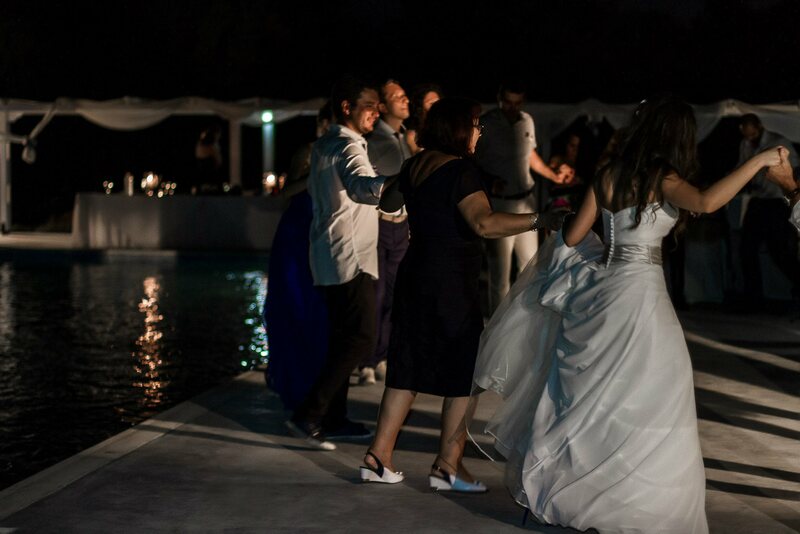 Each bride dreams that day of her wedding as special, unforgettable and a representation of her own special style. 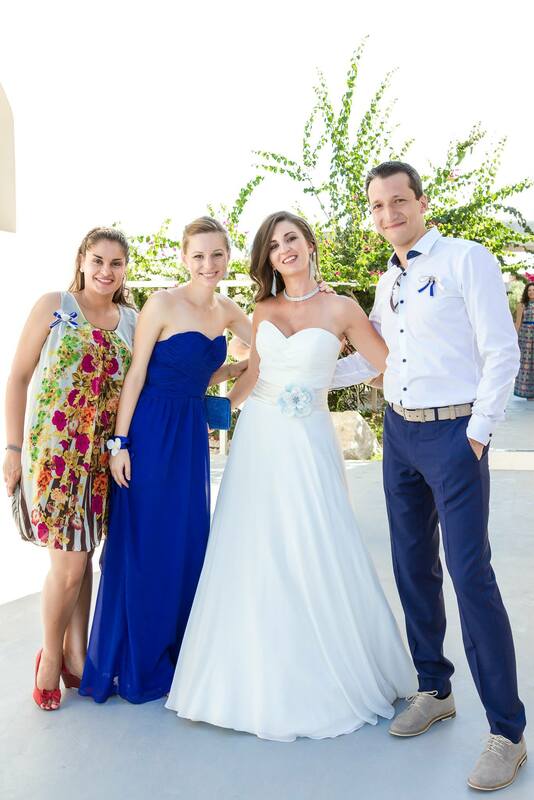 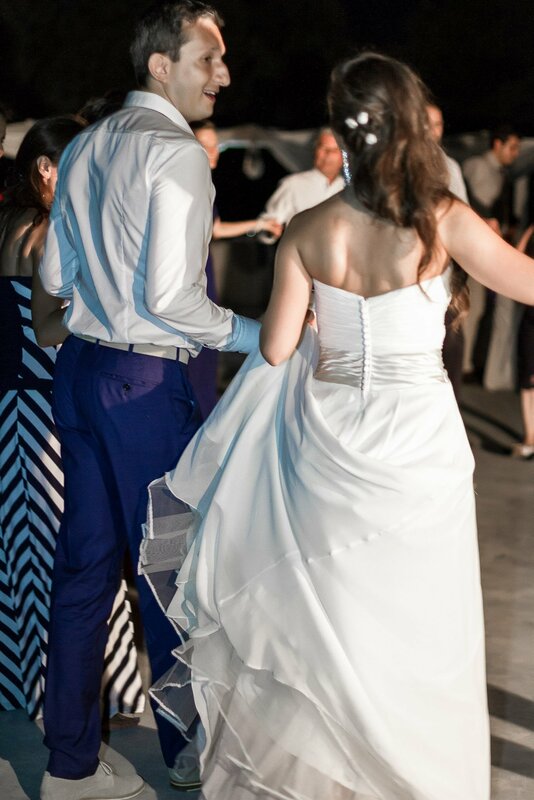 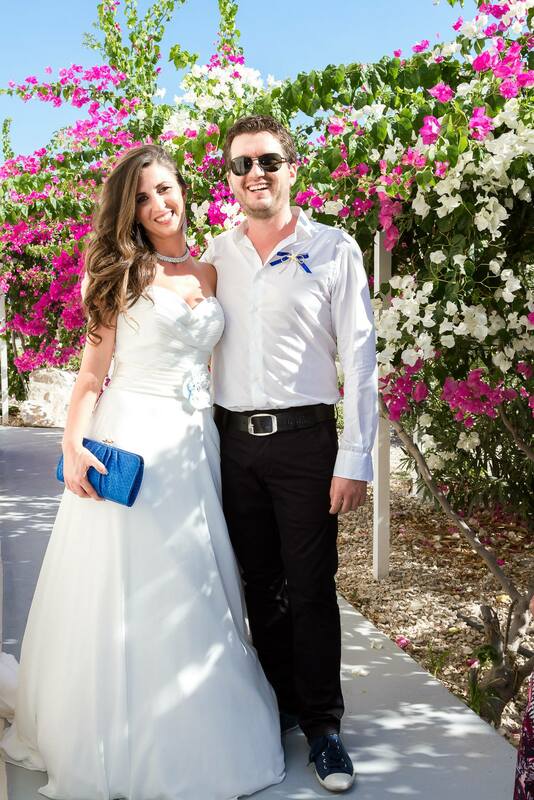 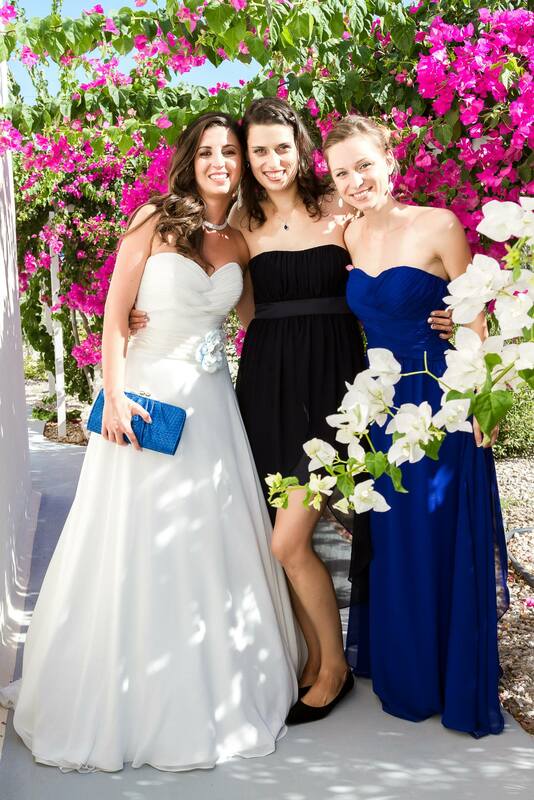 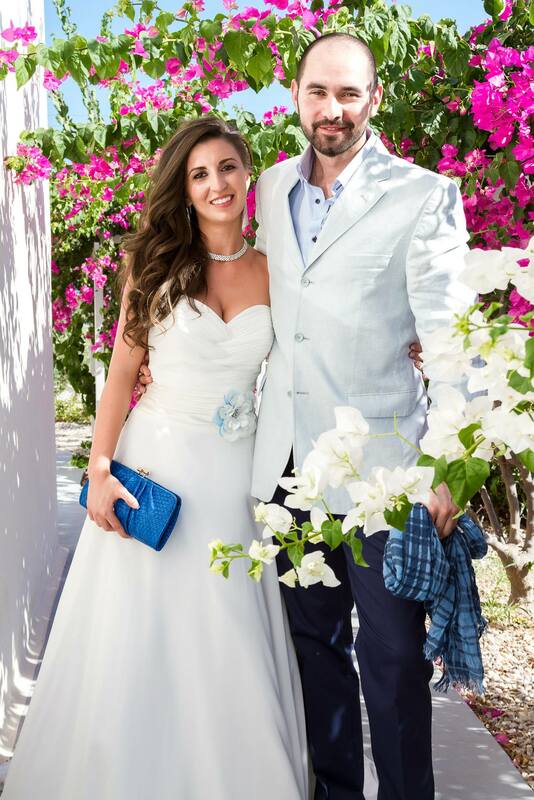 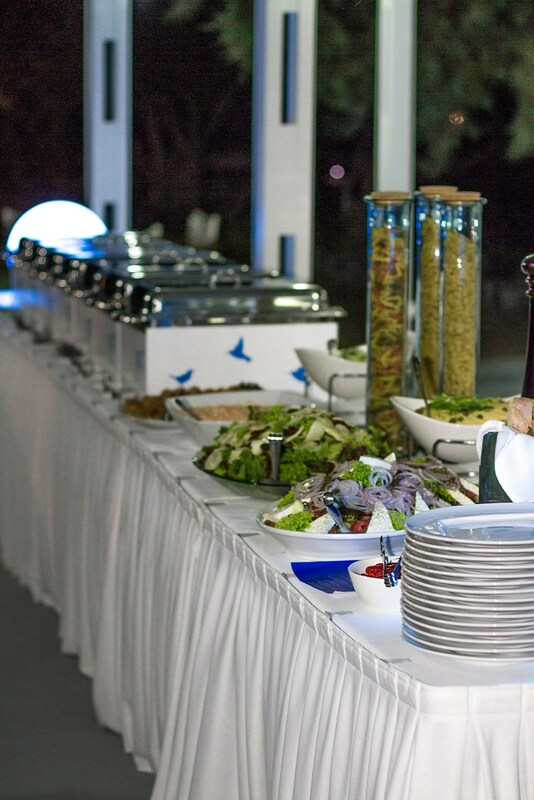 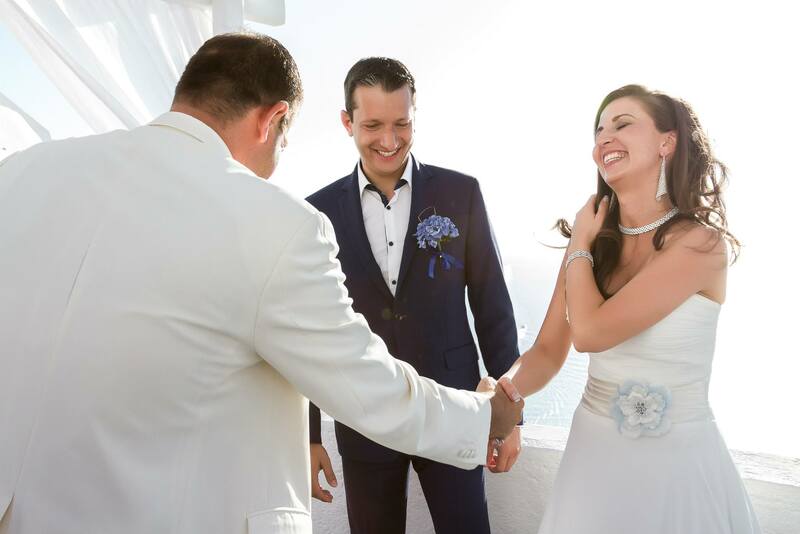 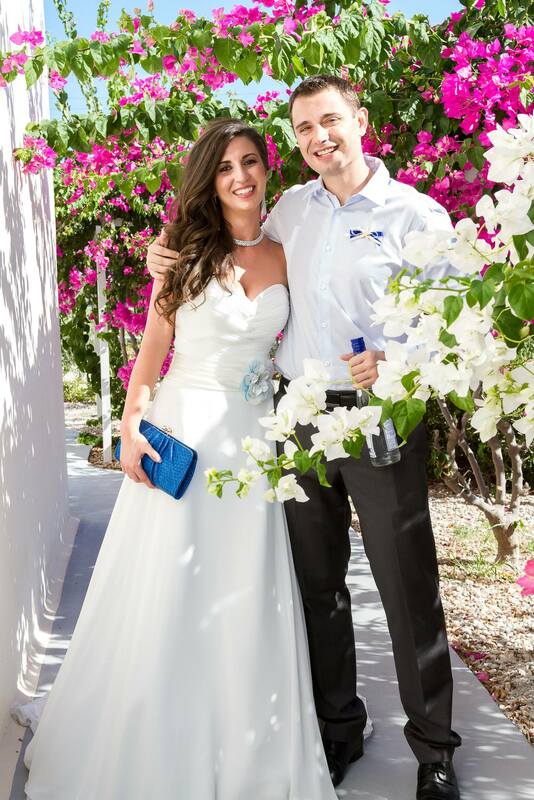 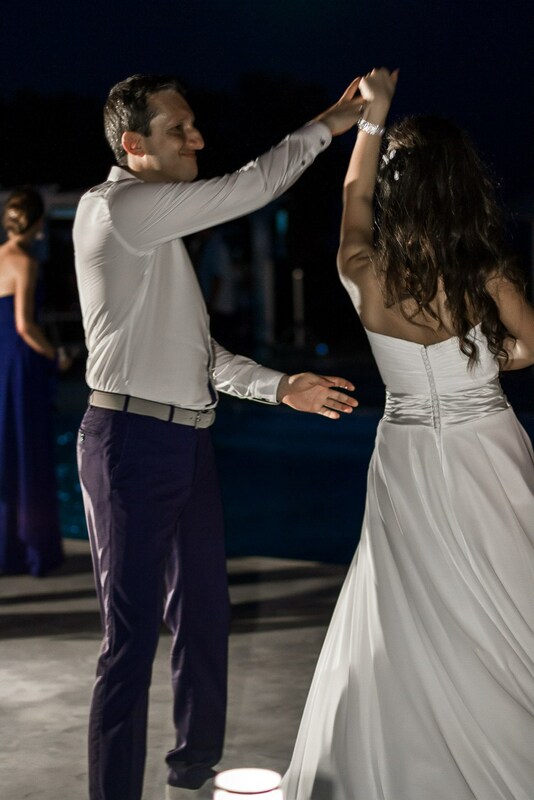 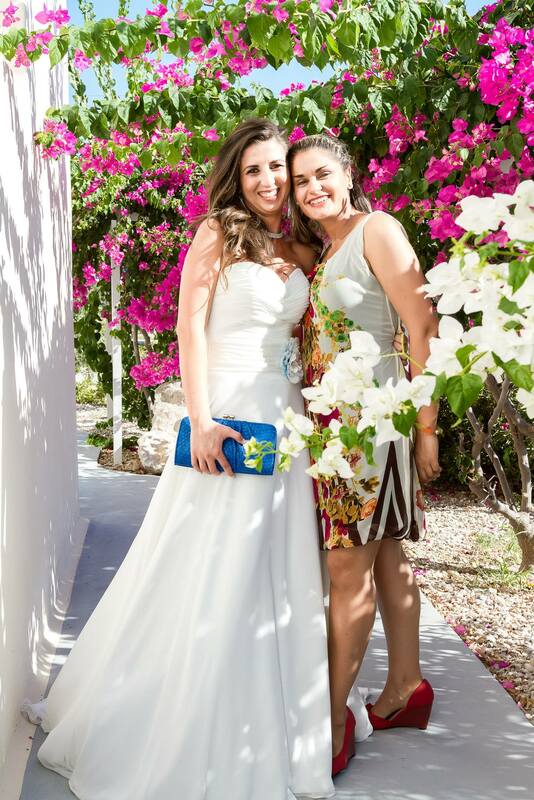 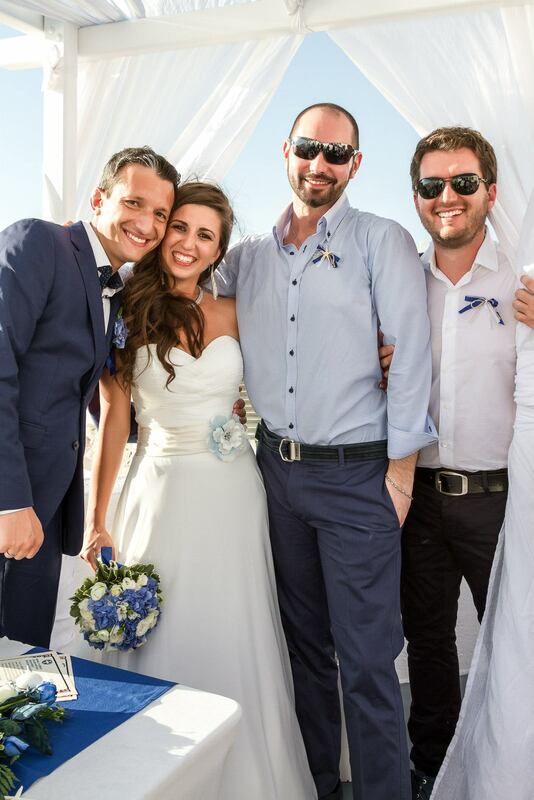 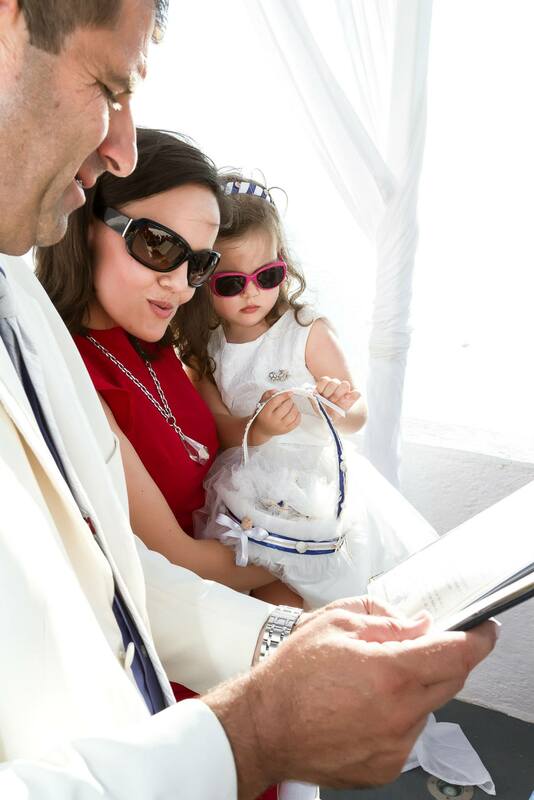 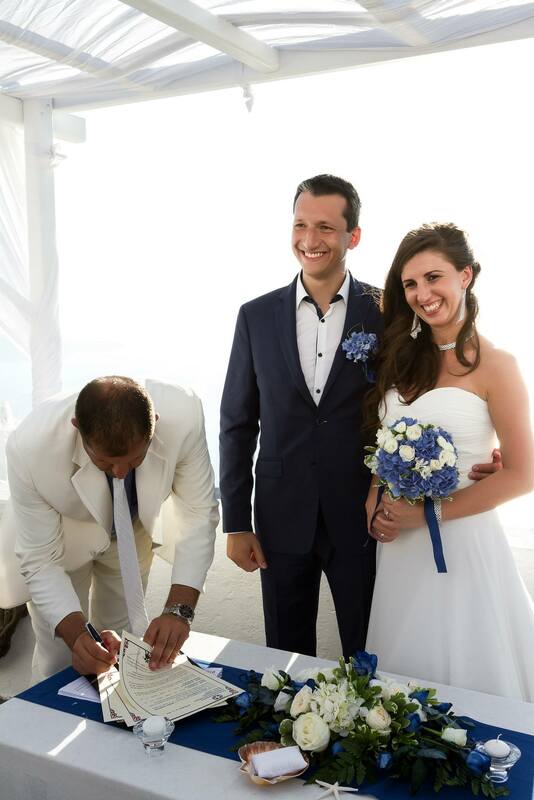 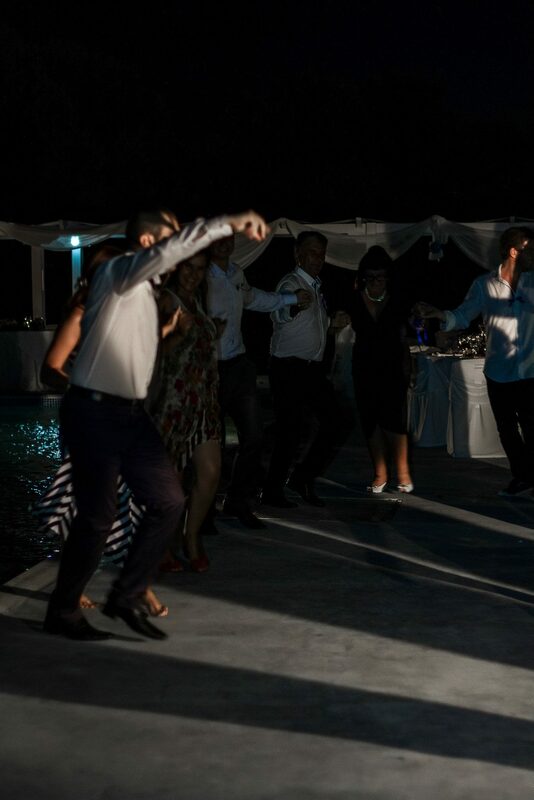 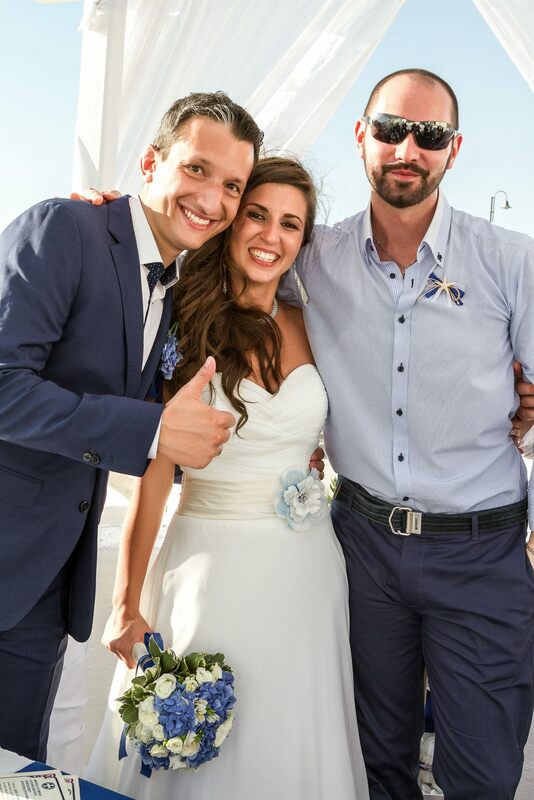 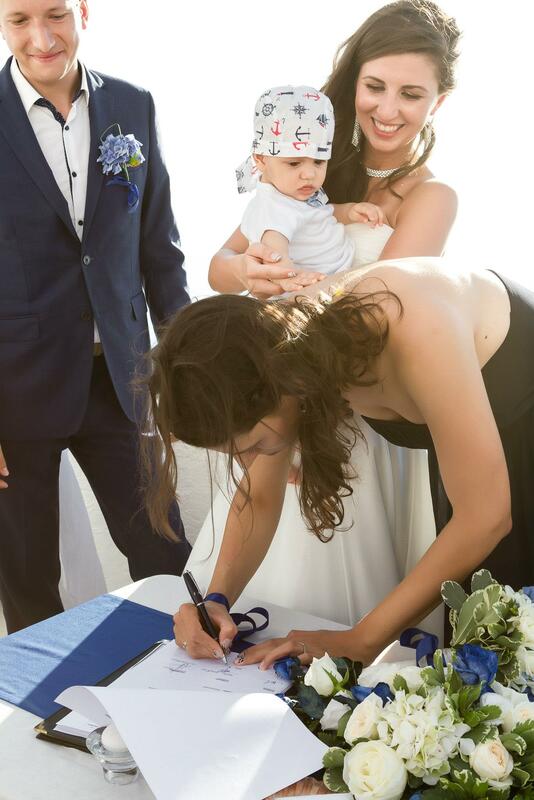 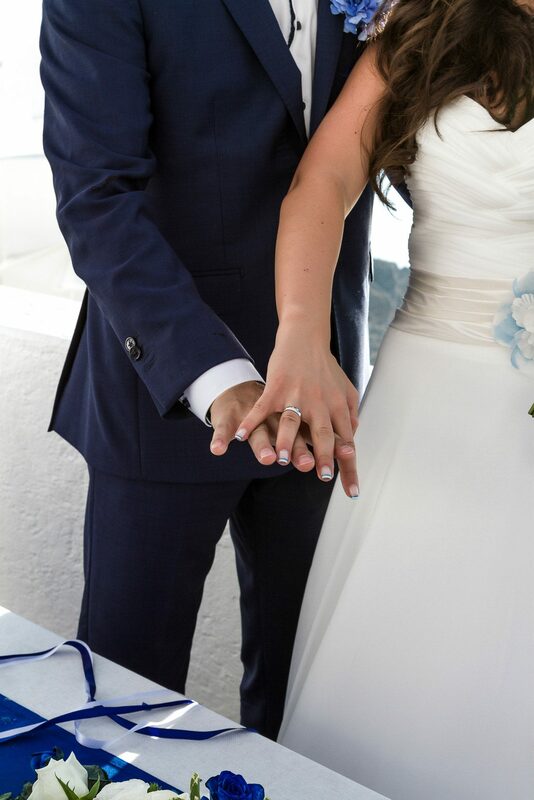 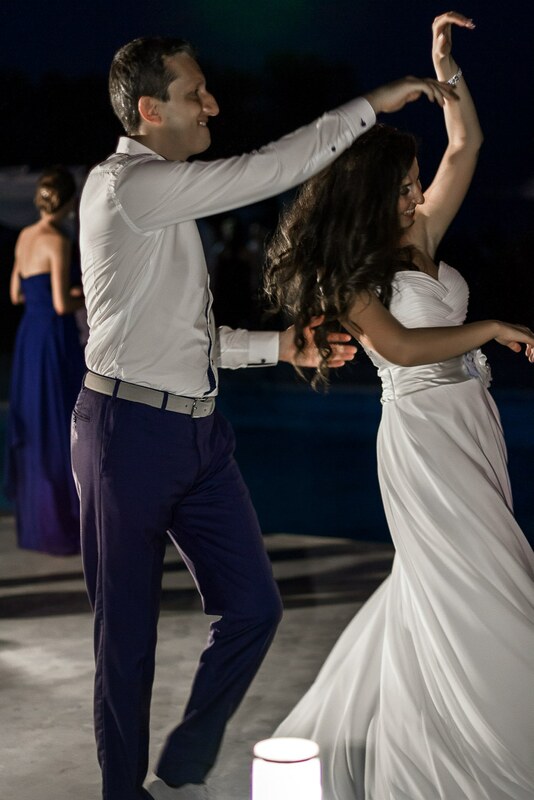 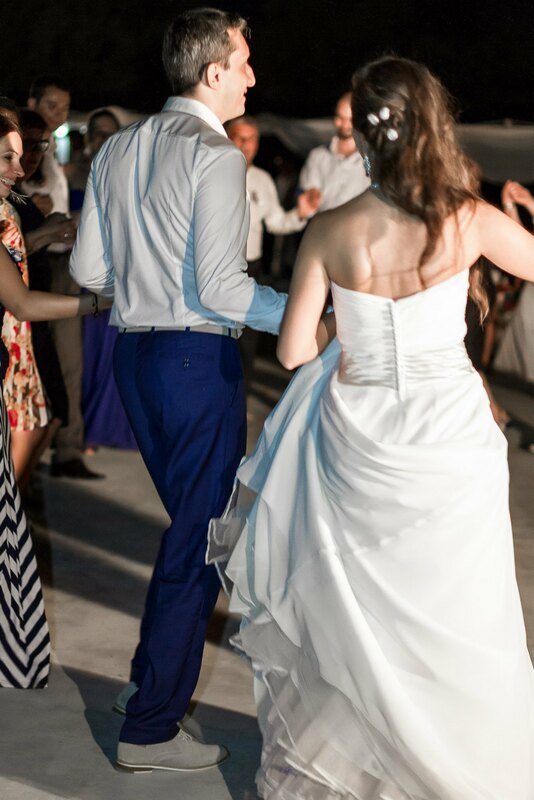 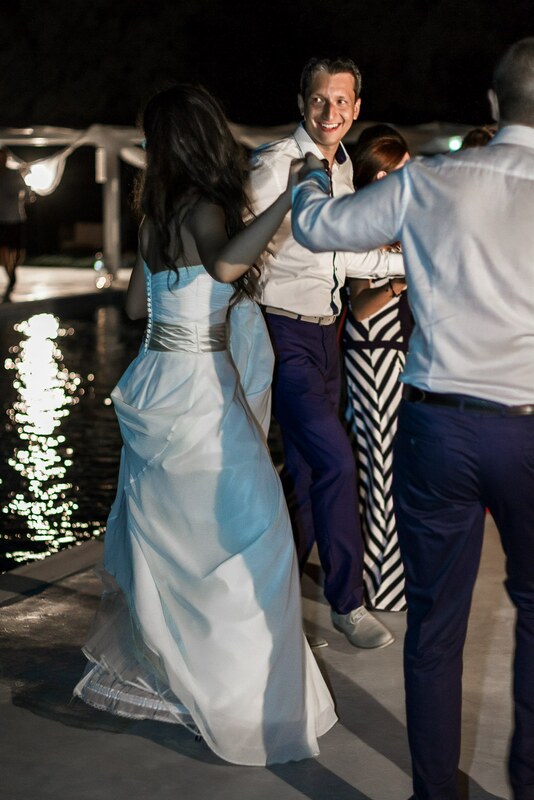 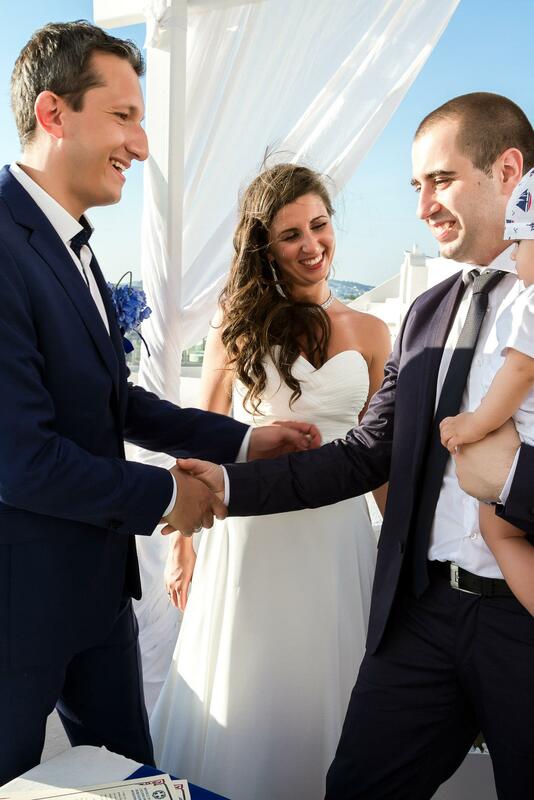 The wedding coordinators of Sea Sound will stand by you to help organize your special wedding day from A to Z. 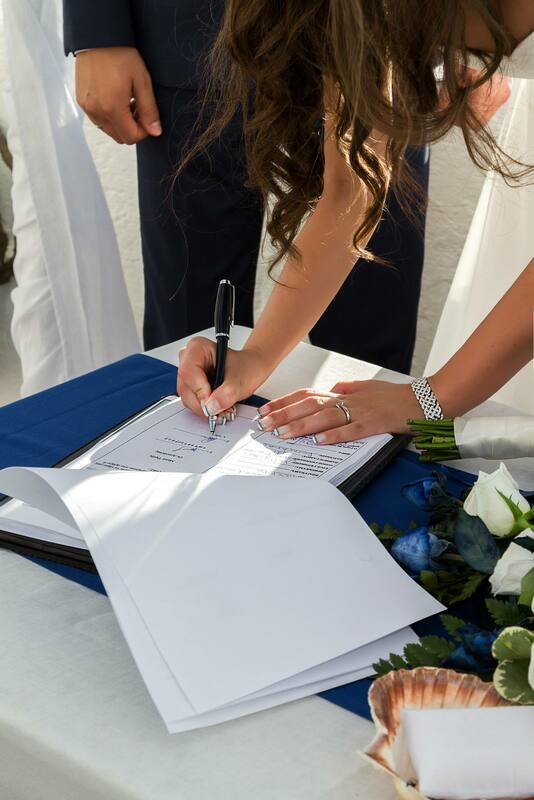 From the necessary paper work, the setting of the ceremony to where the venue will take place. 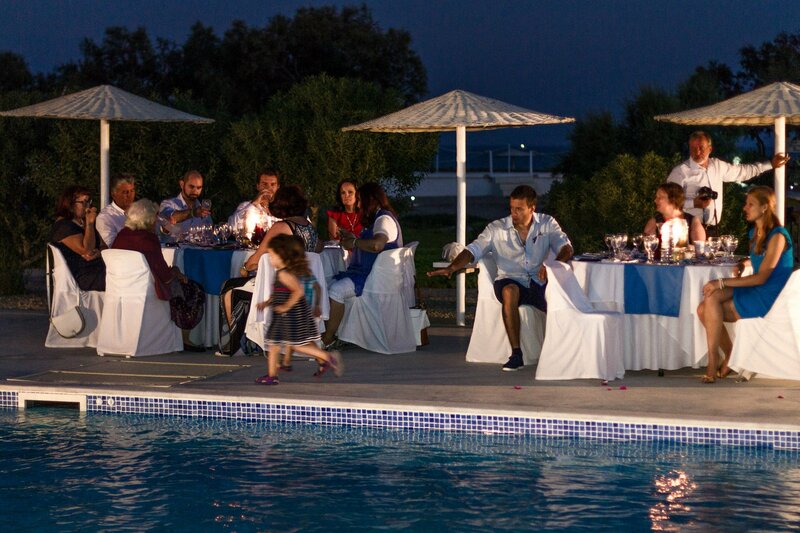 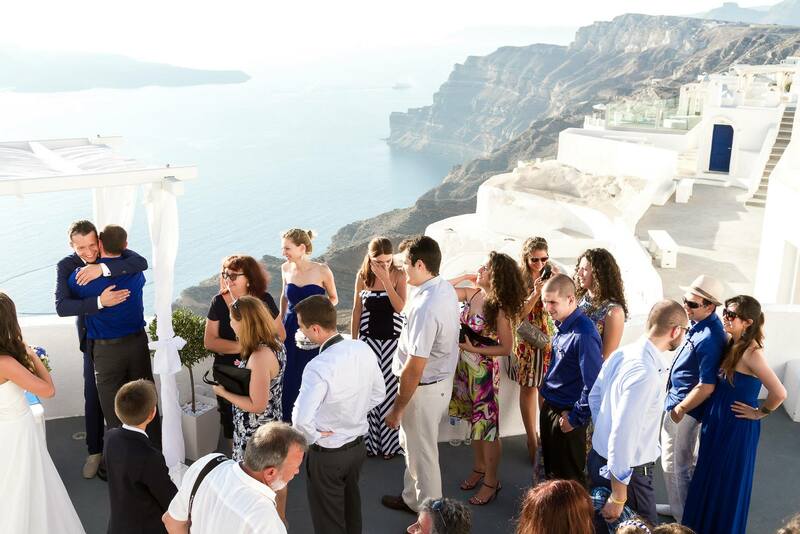 so you can enjoy the efficient luxury of our facility and the hospitality of Santorini. 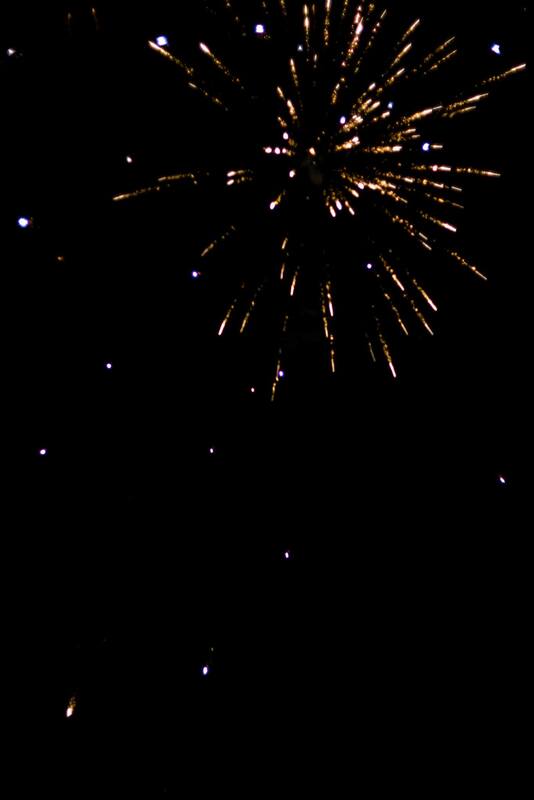 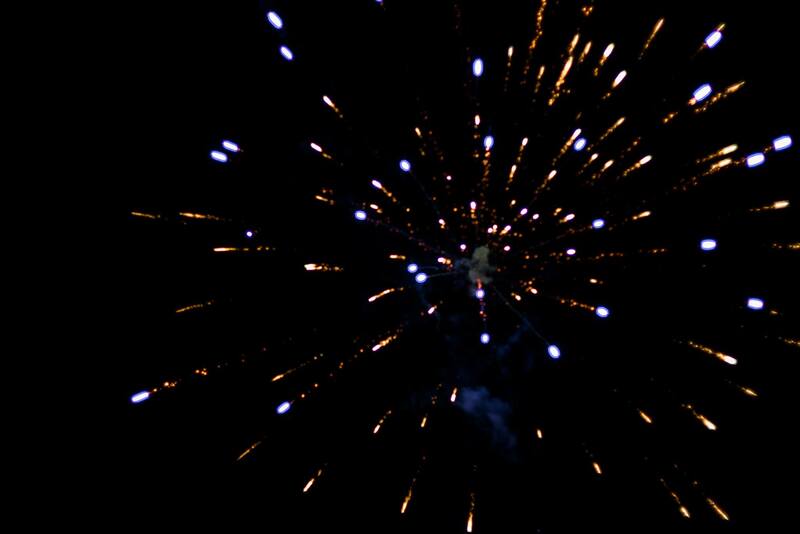 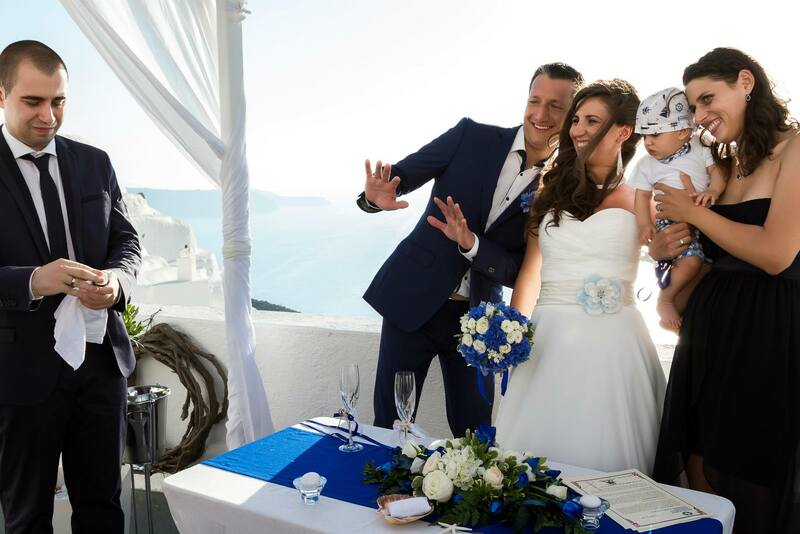 Your memories are to keep forever in photographs and video by respective professionals. 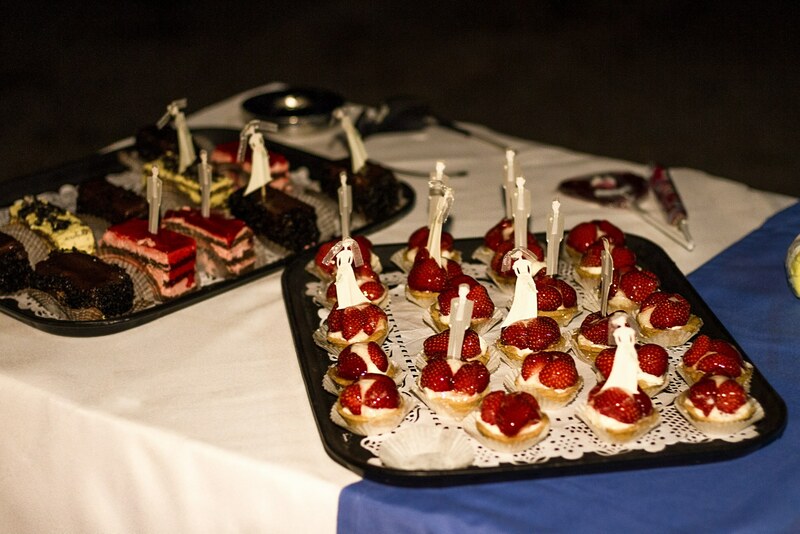 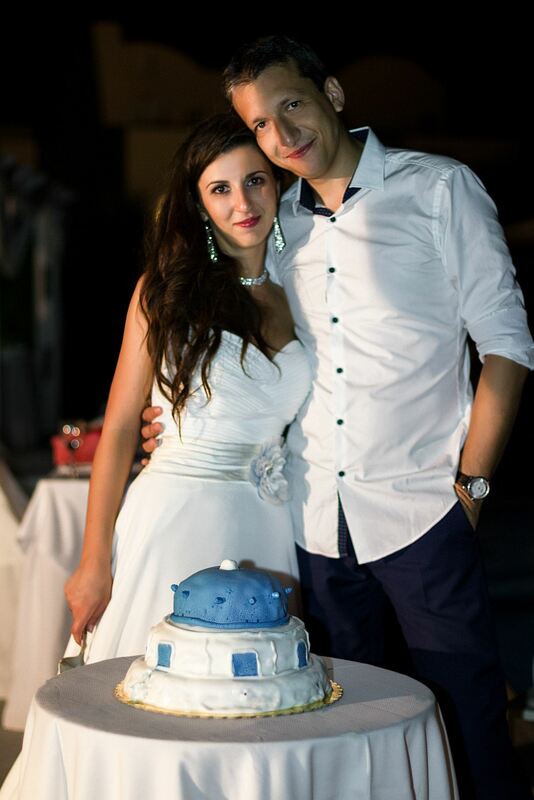 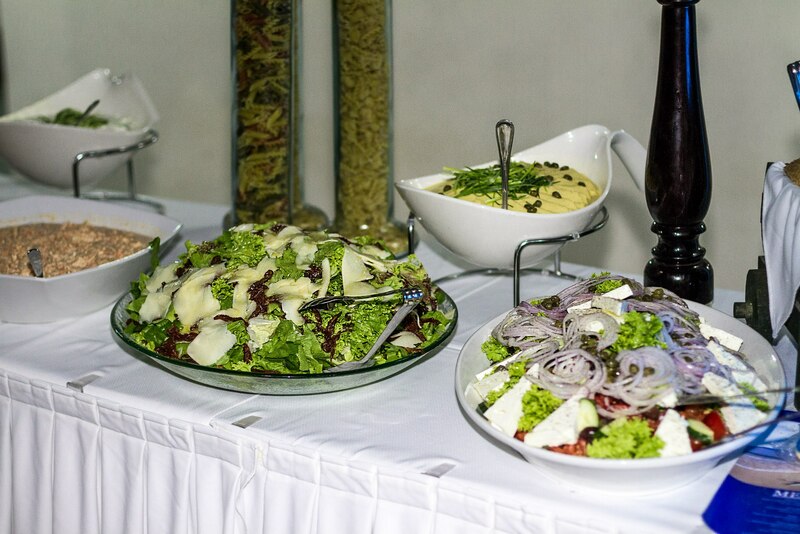 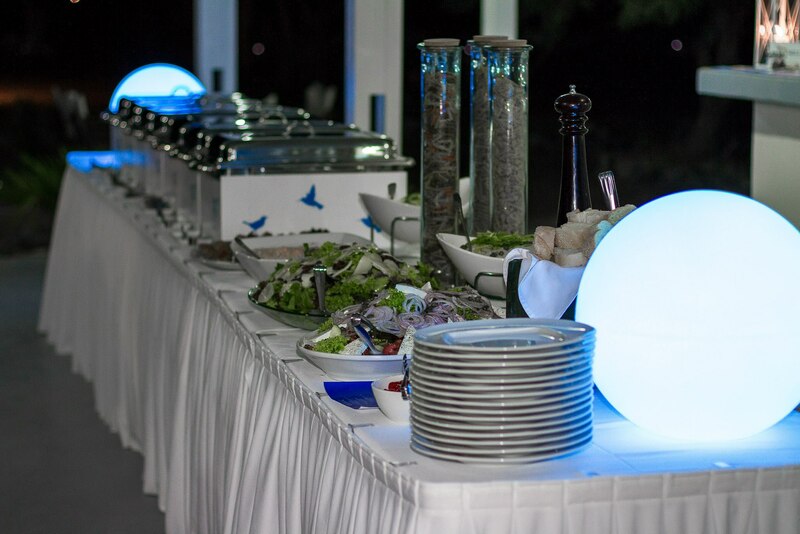 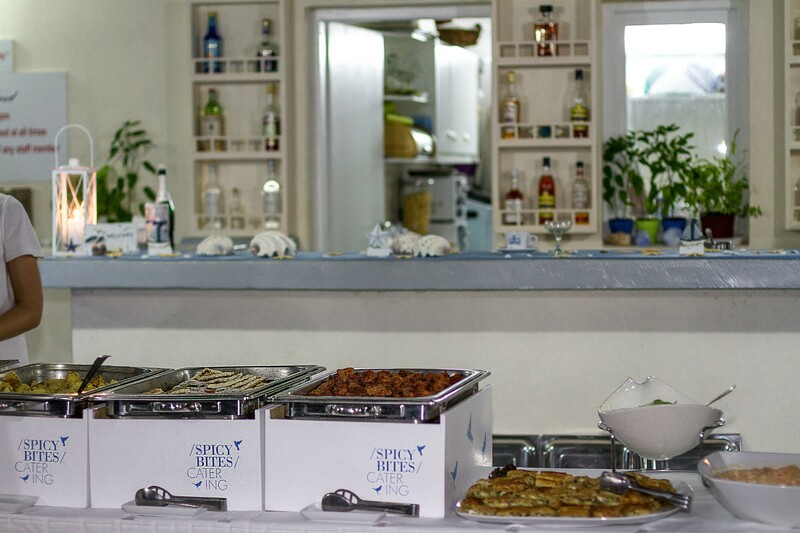 The dinner is from natural local products and the wedding cake and sweets are made by the best bakers on the island. 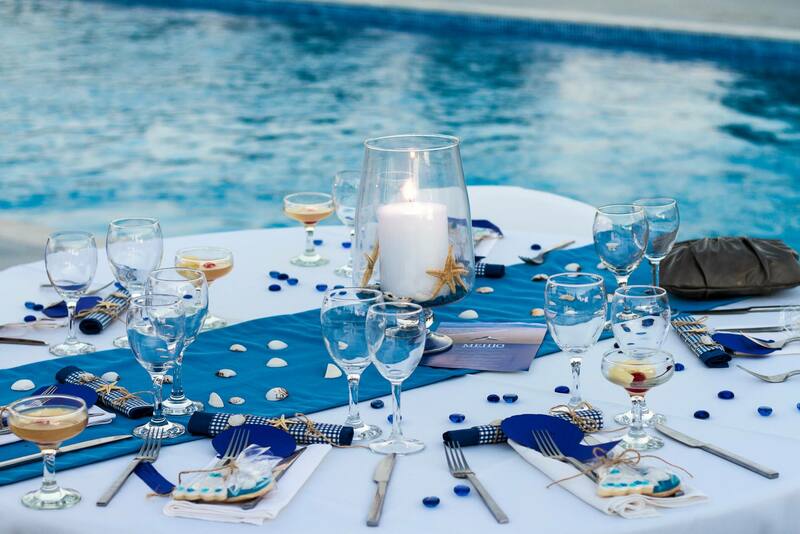 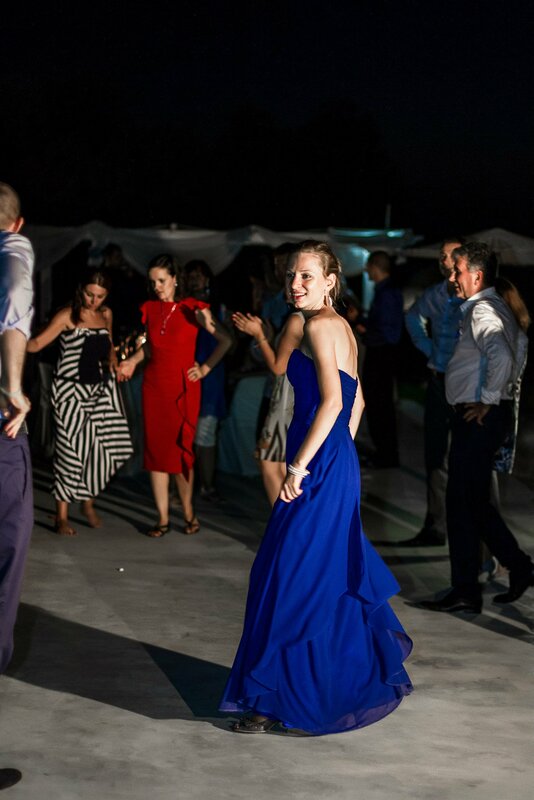 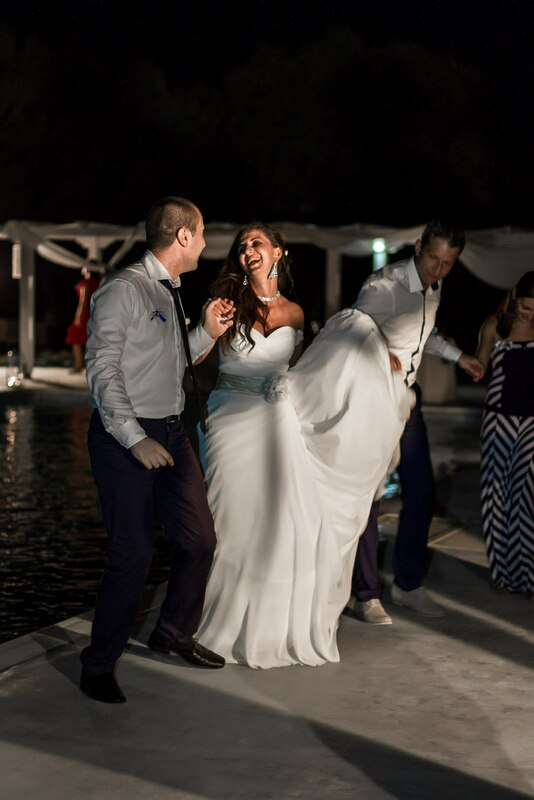 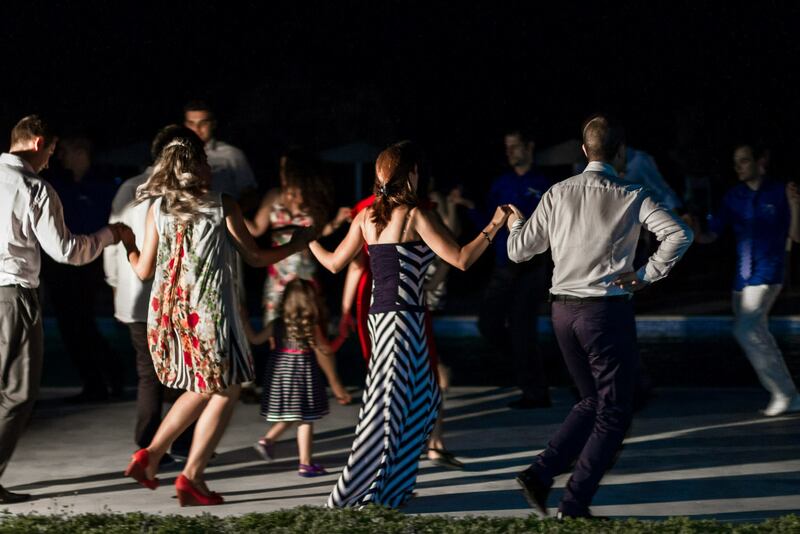 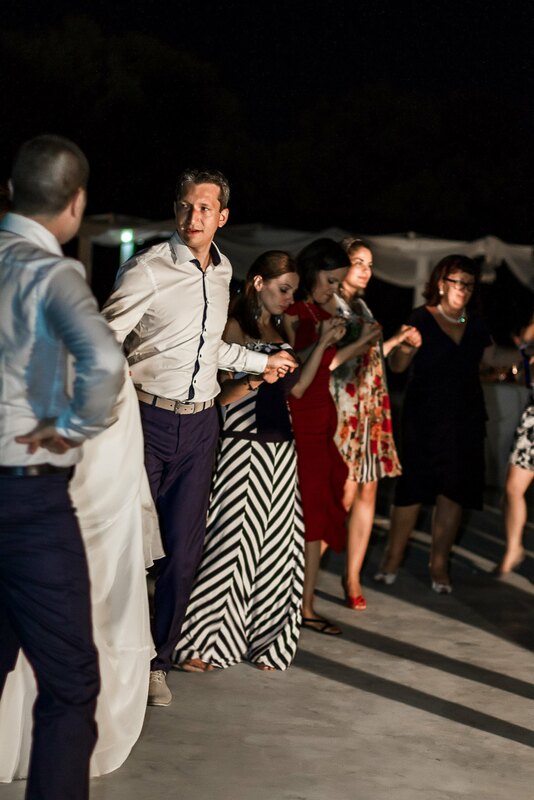 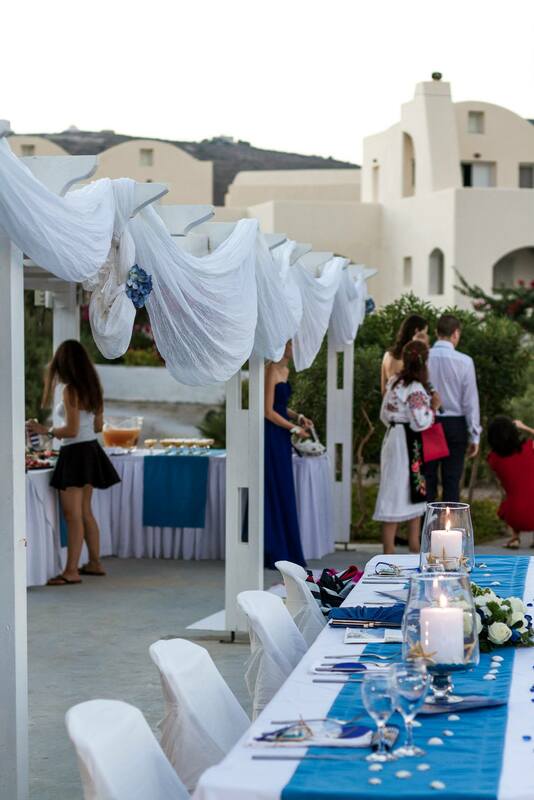 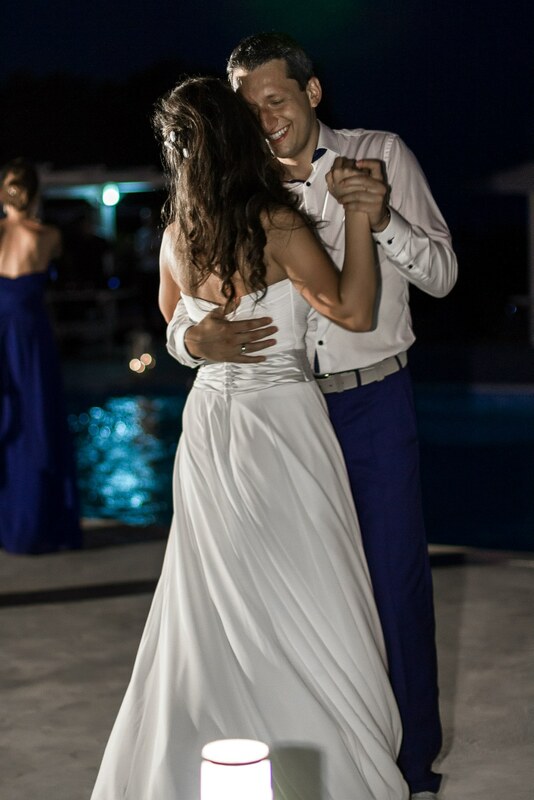 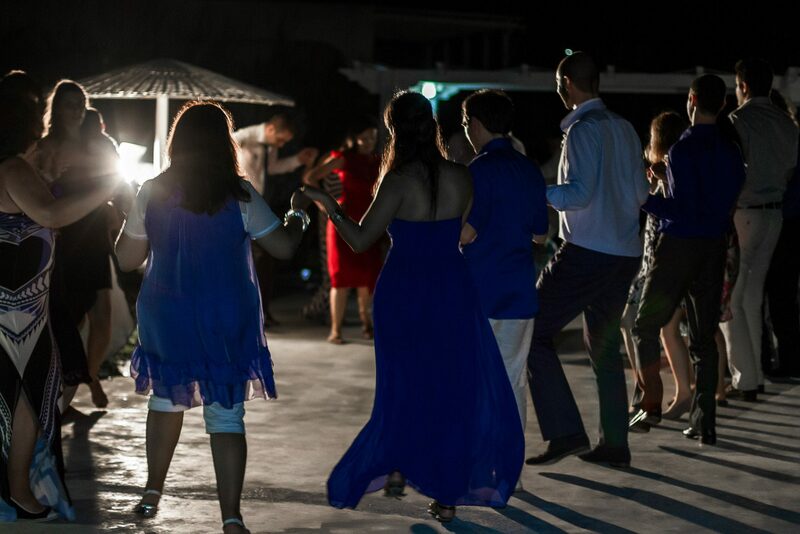 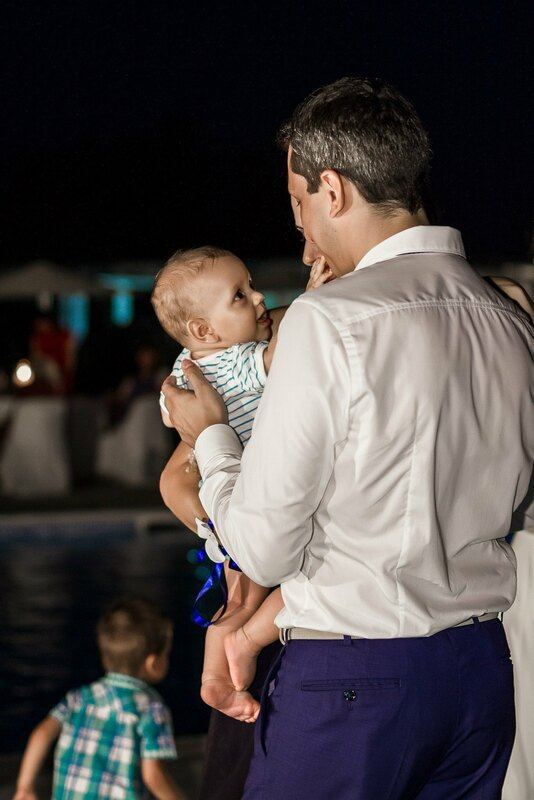 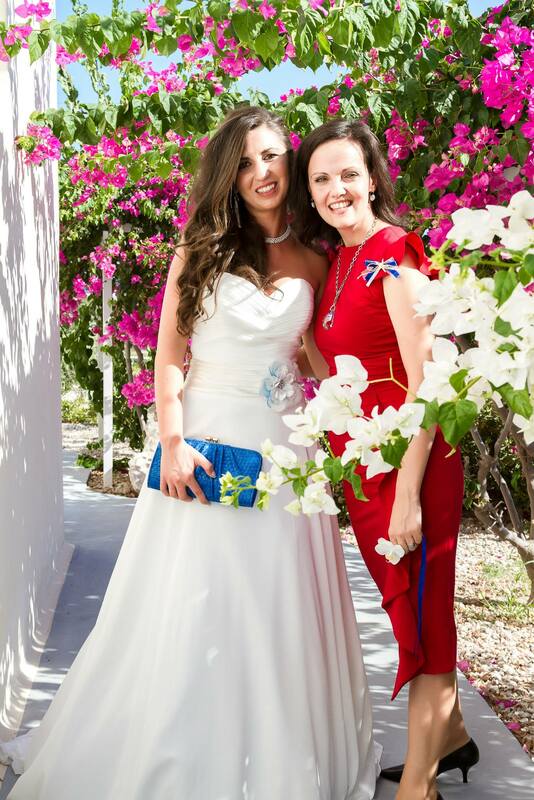 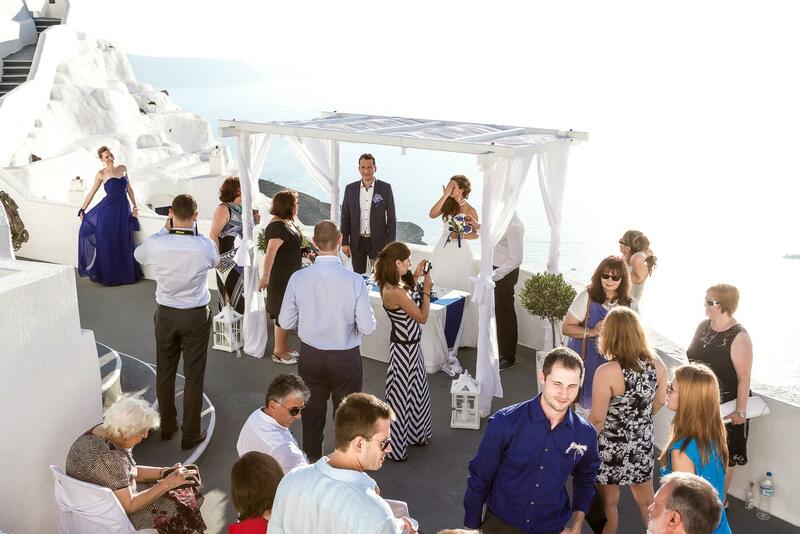 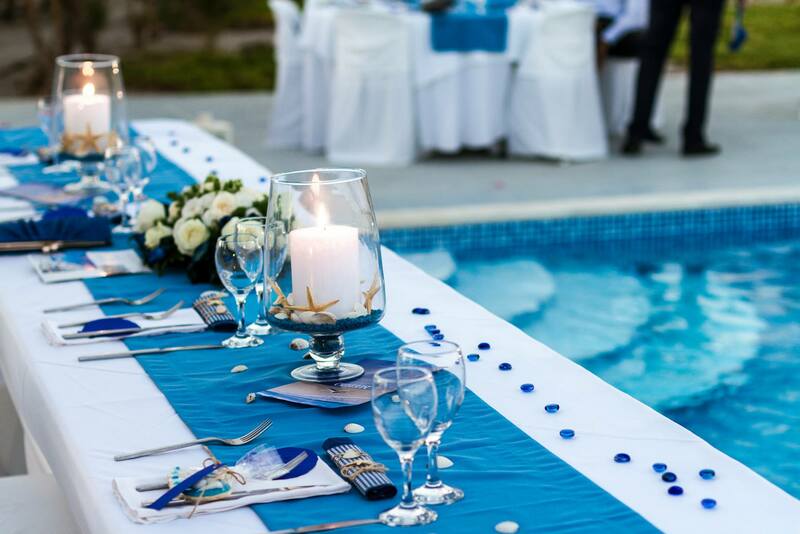 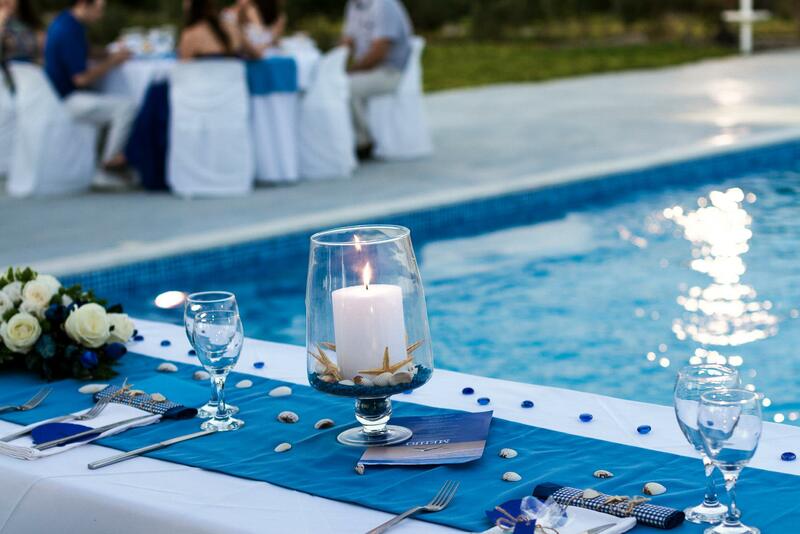 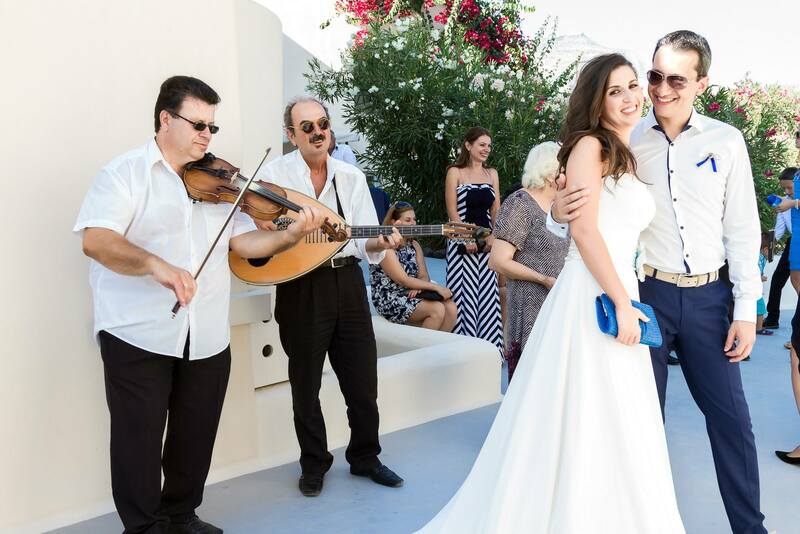 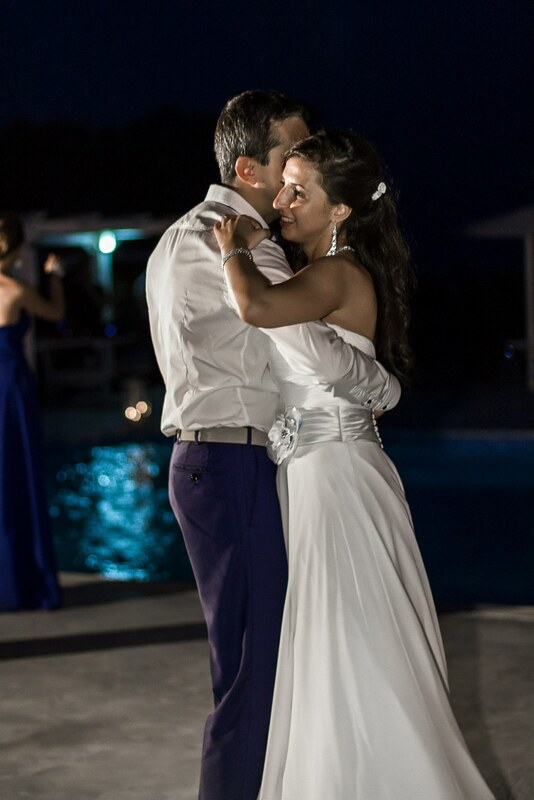 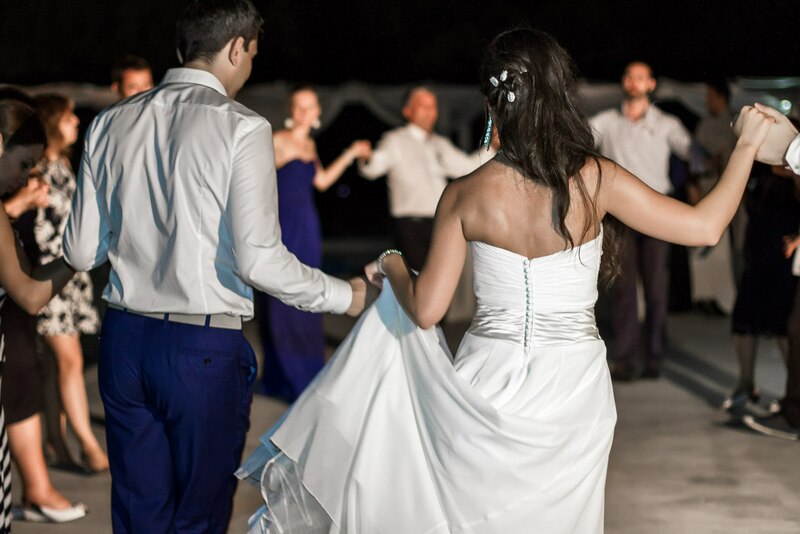 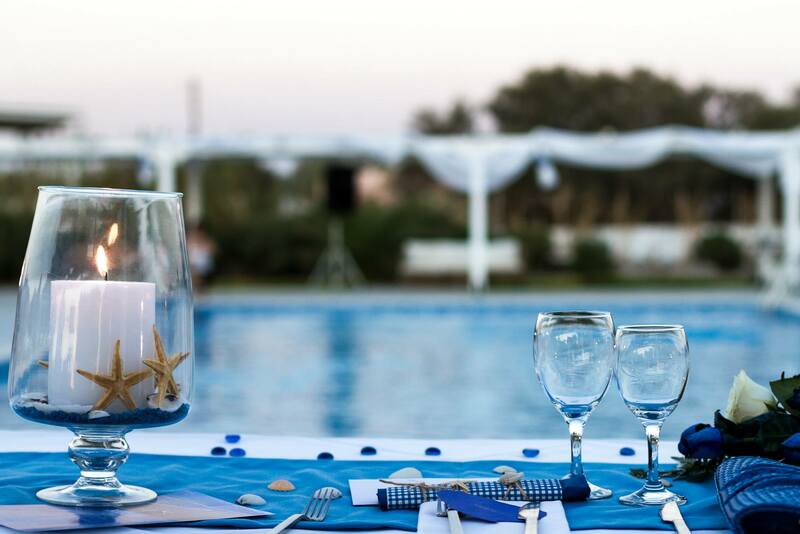 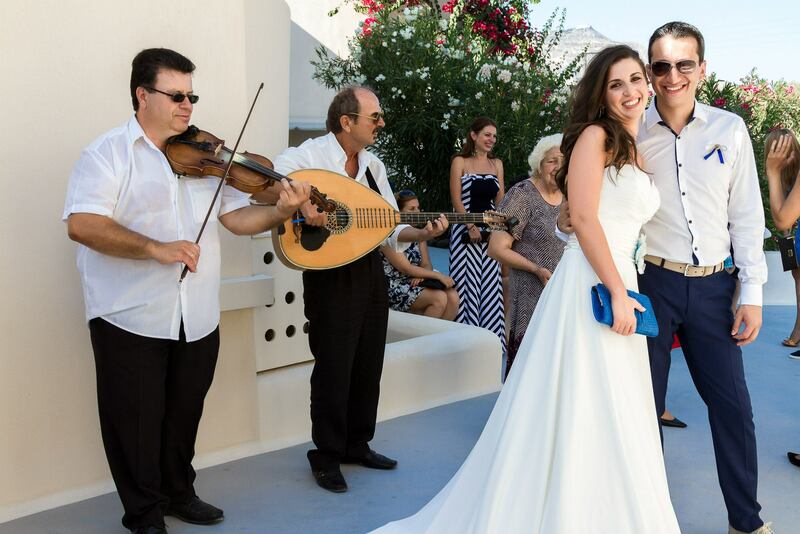 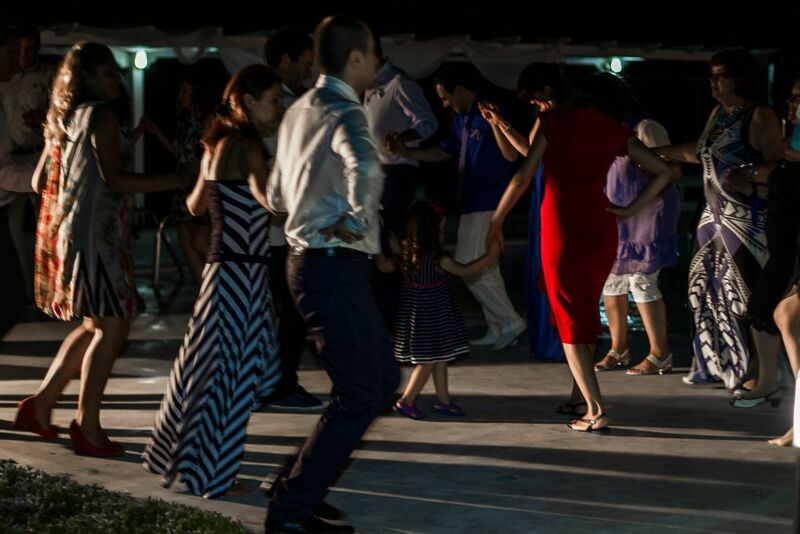 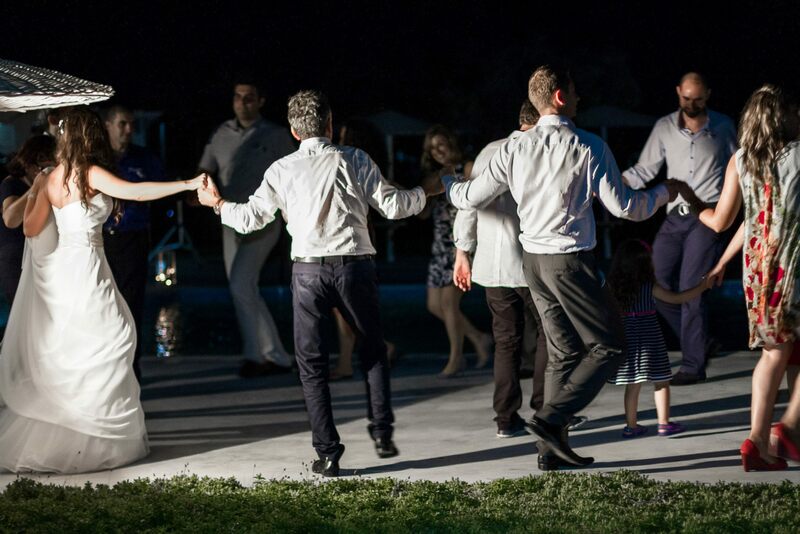 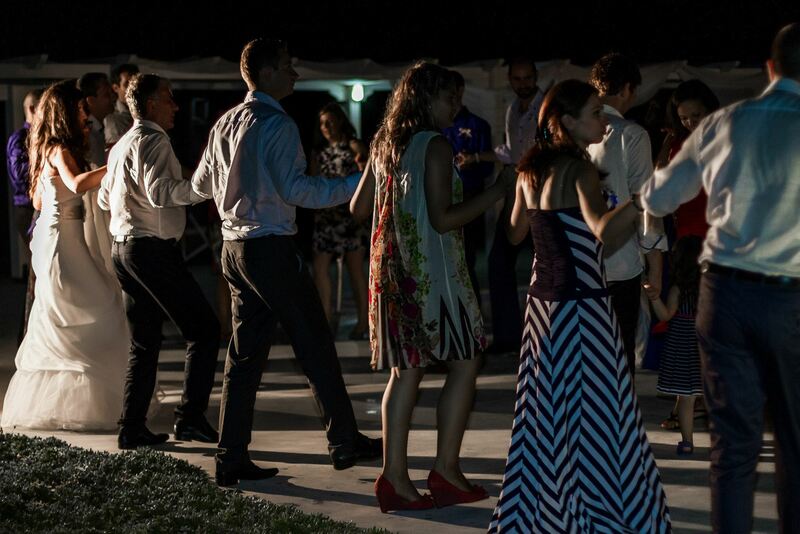 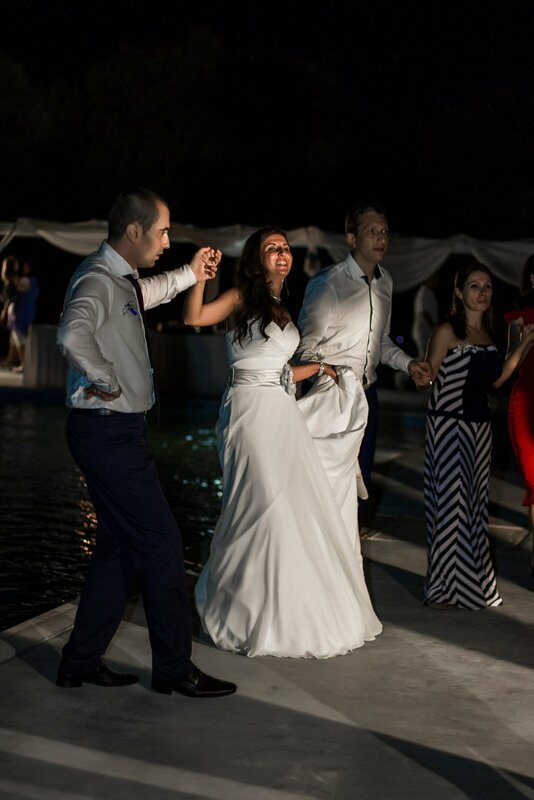 The elegant decorations along with Santorini’s beautiful starry sky and the traditional Greek music or melodies of a DJ around the pool area will top off the dream. 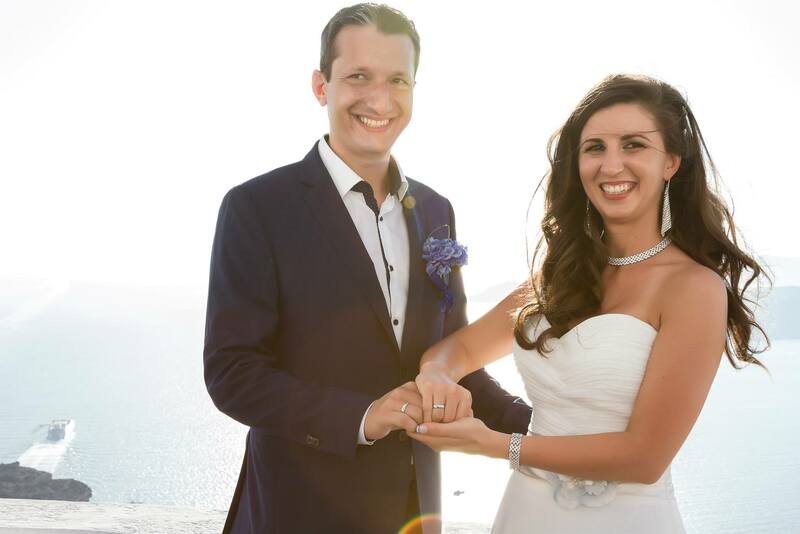 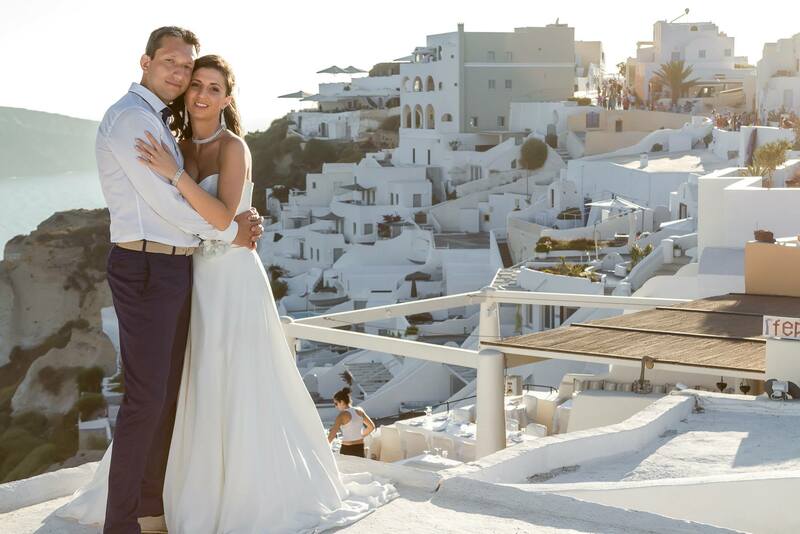 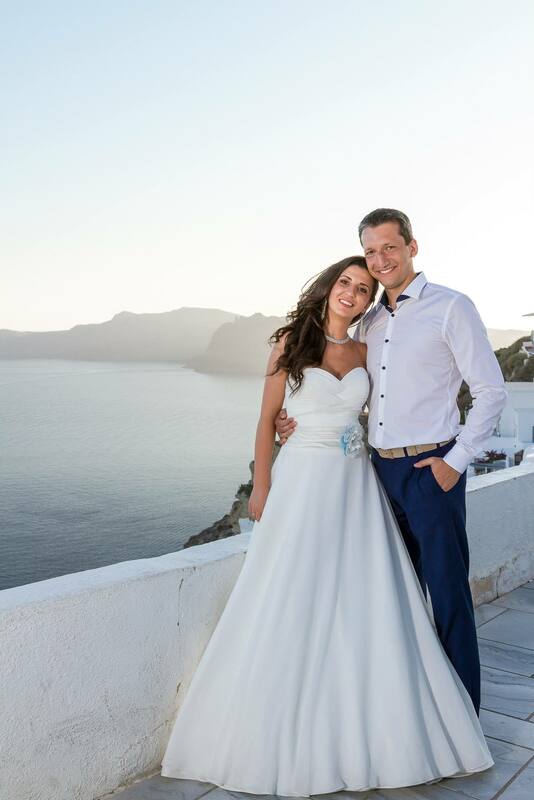 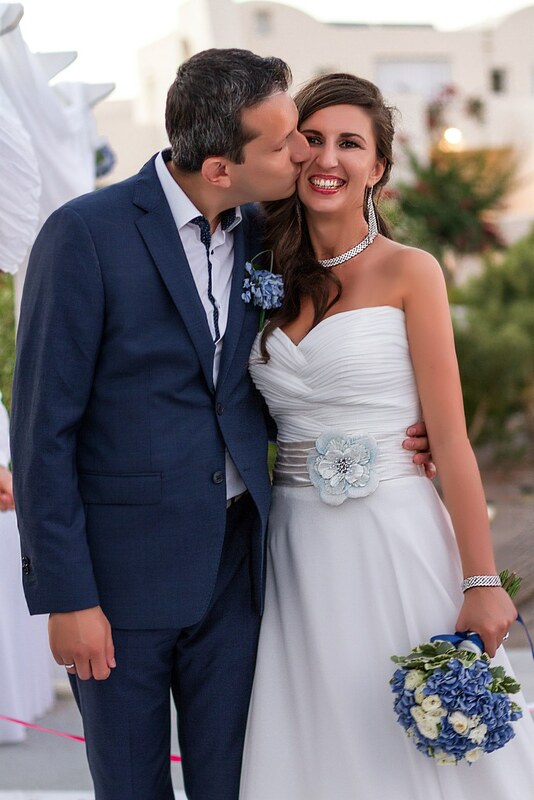 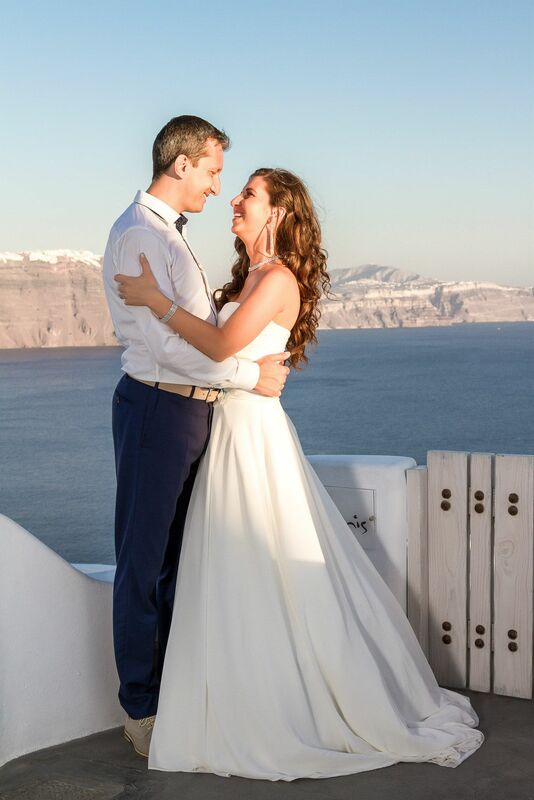 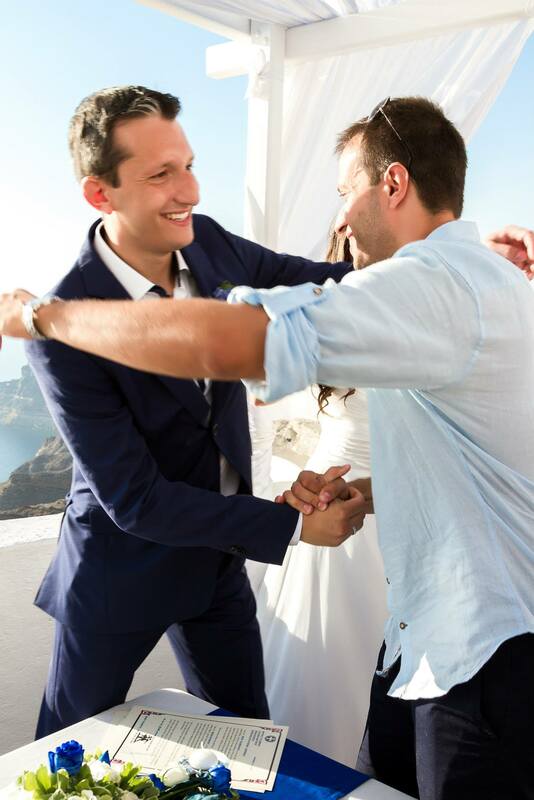 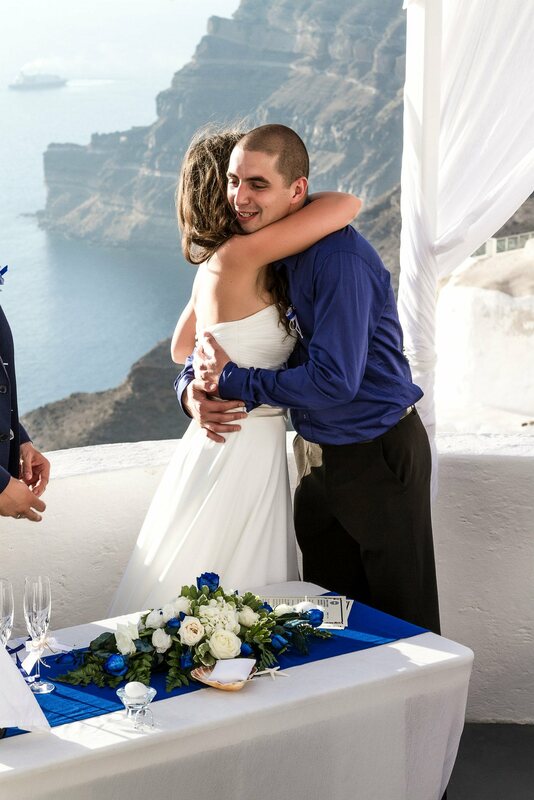 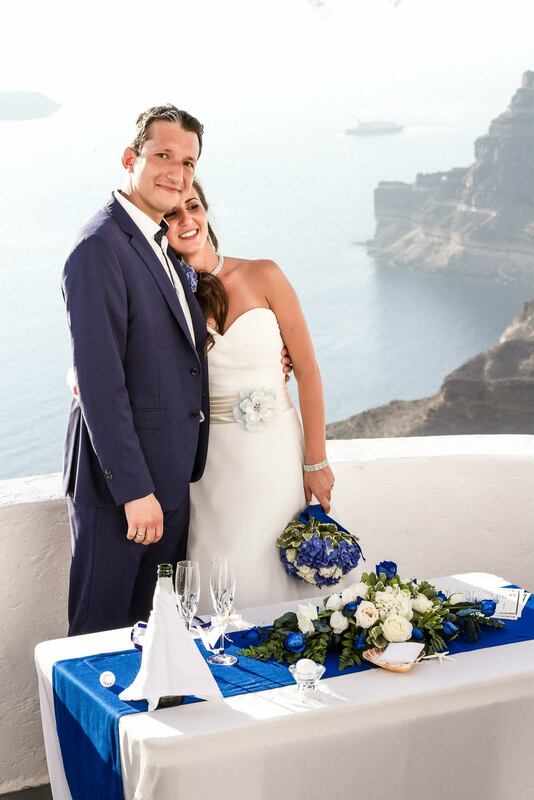 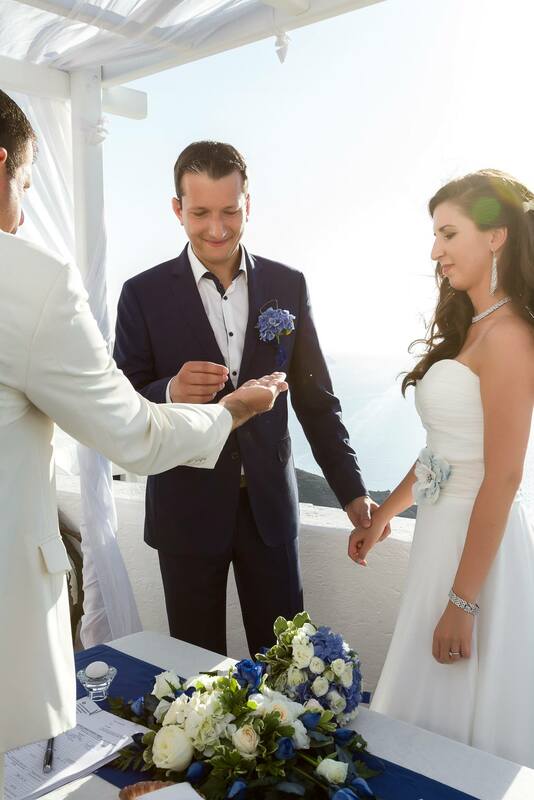 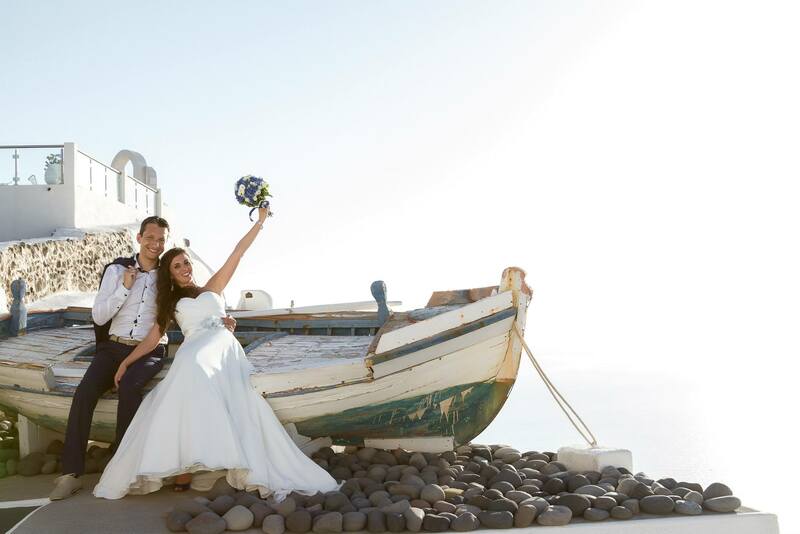 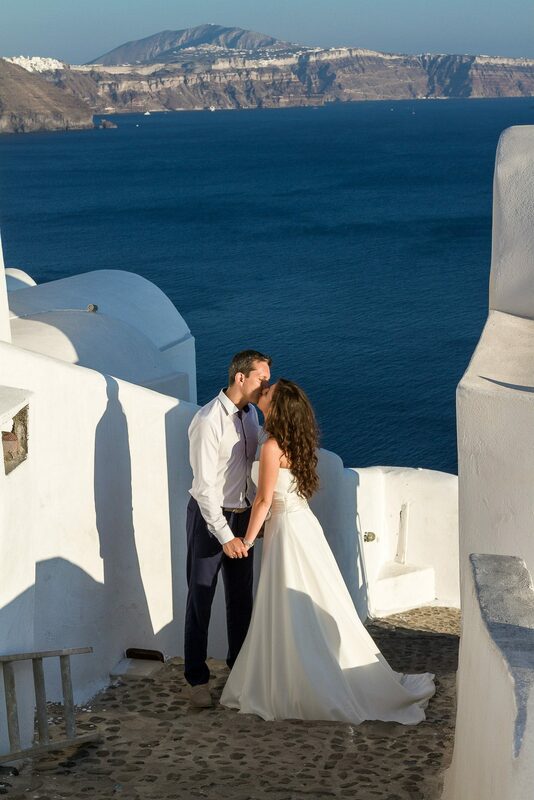 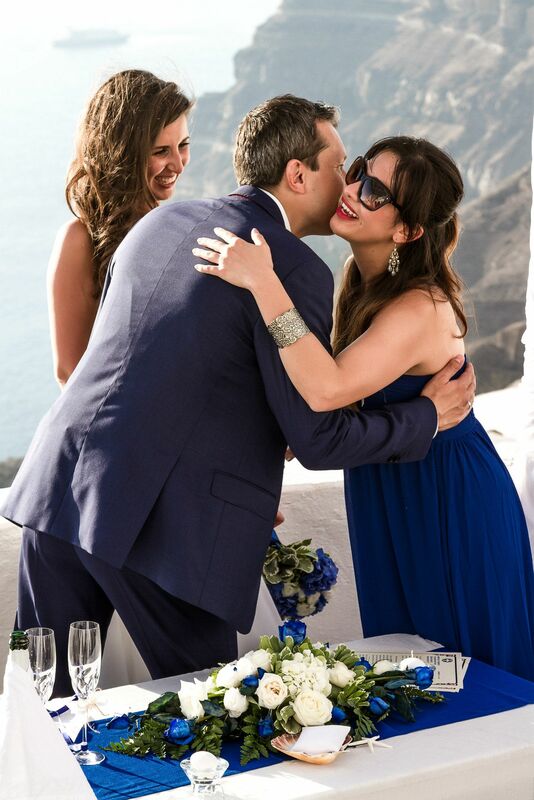 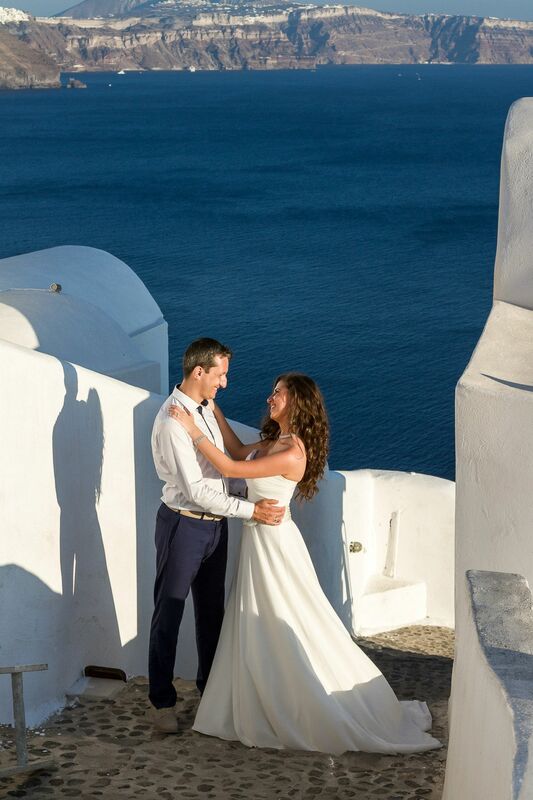 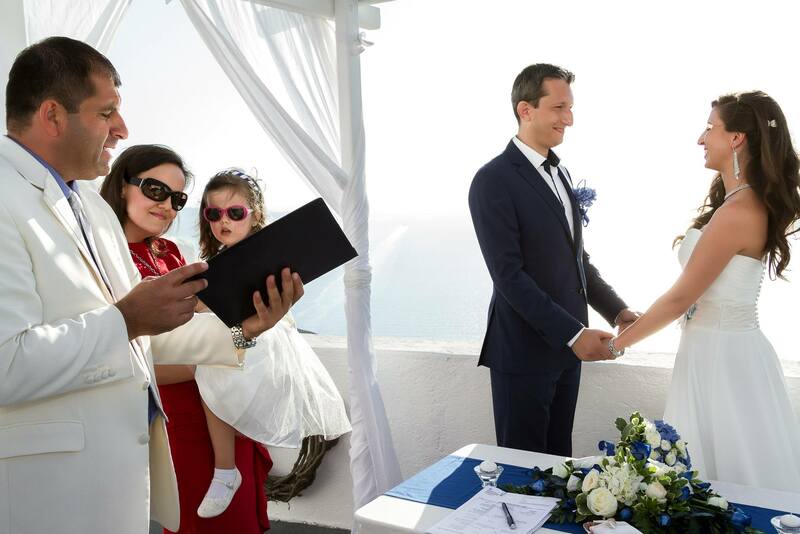 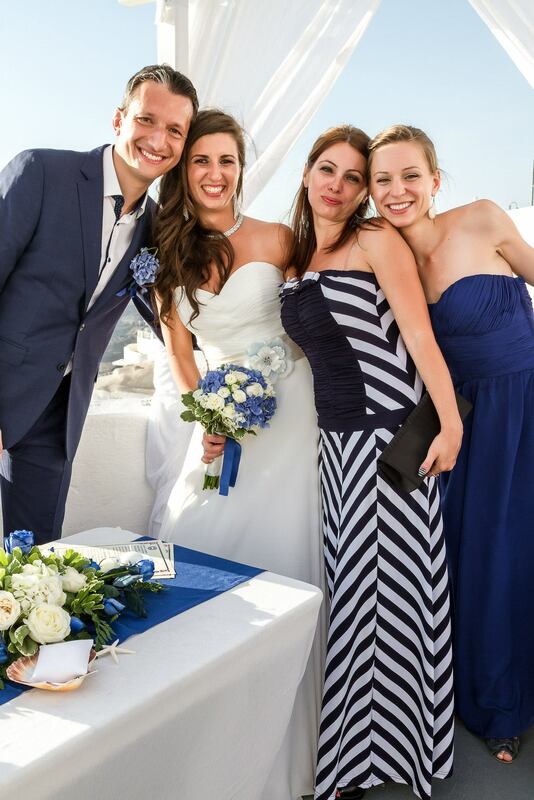 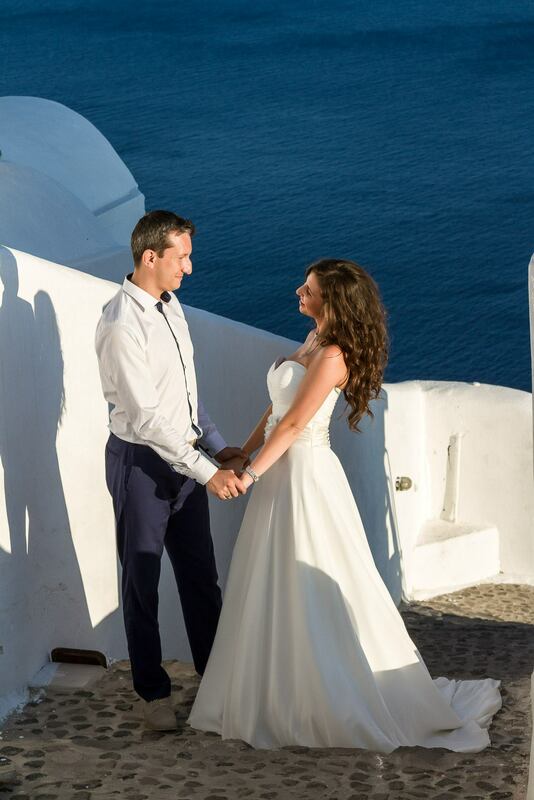 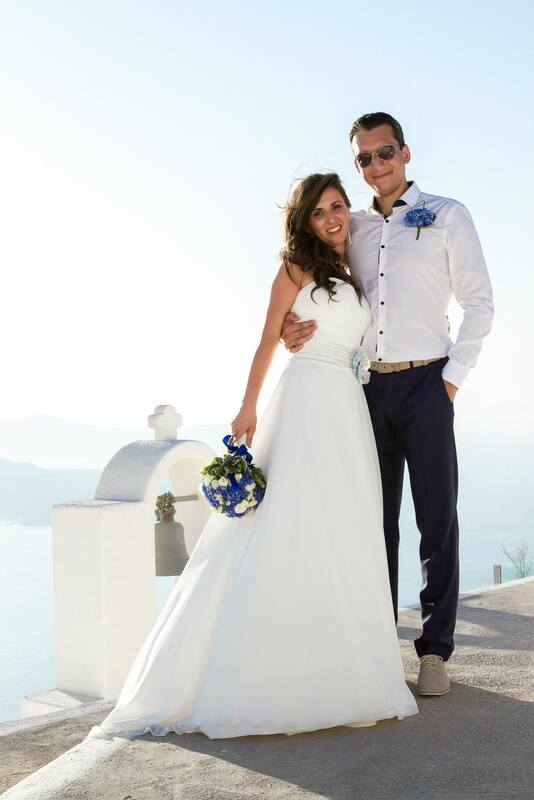 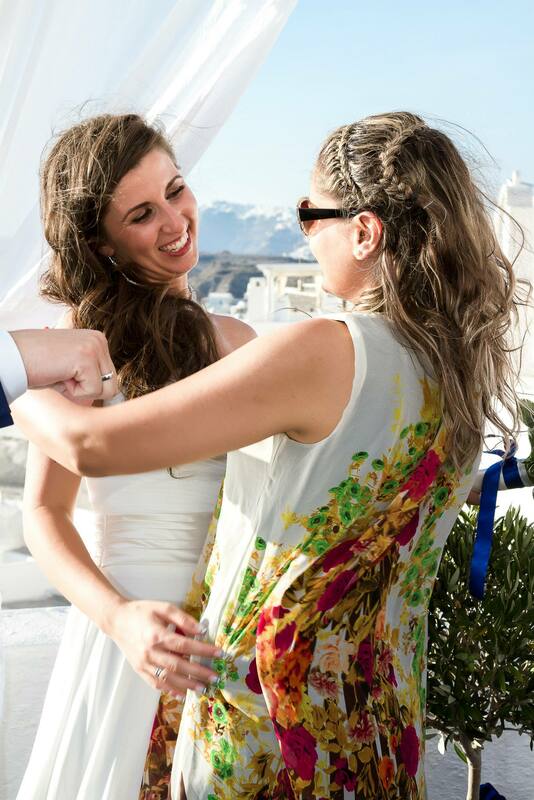 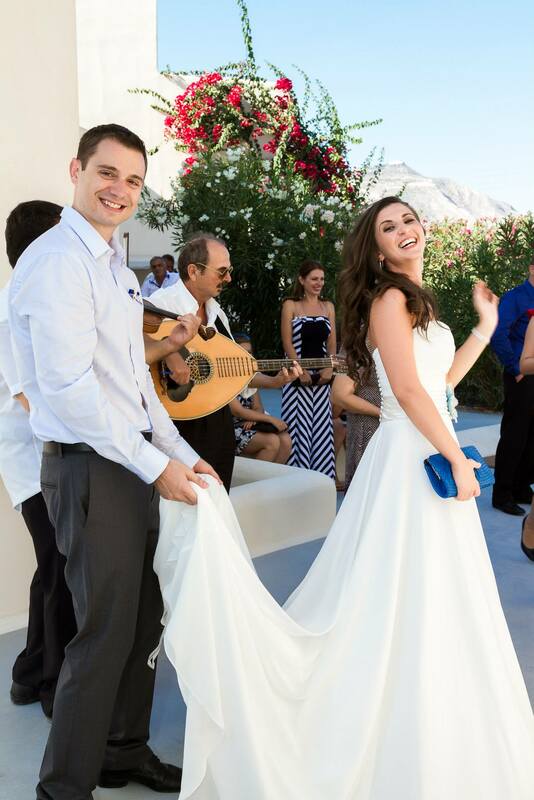 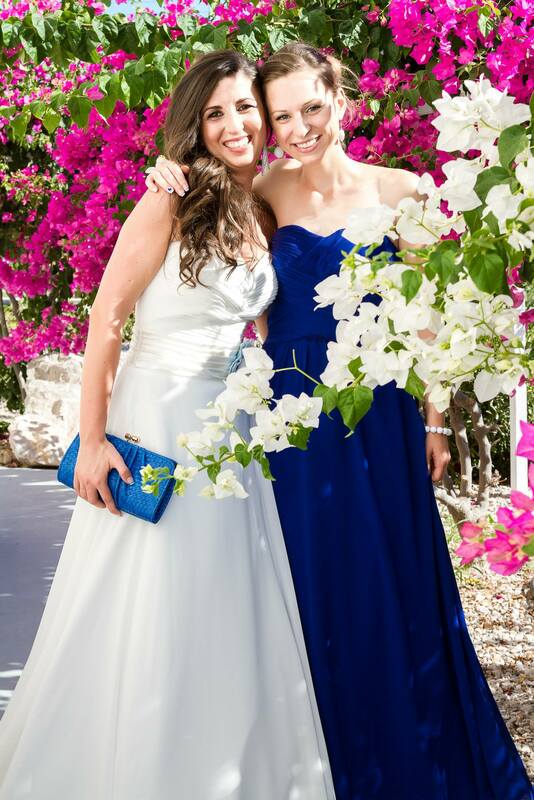 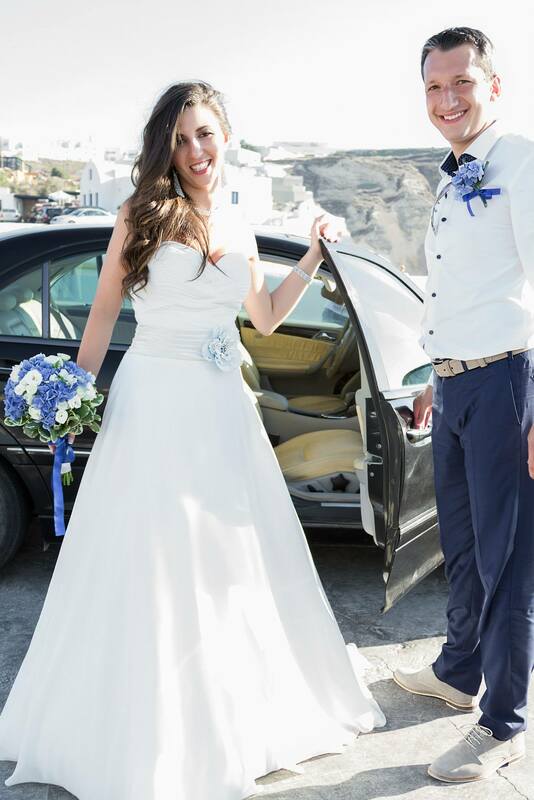 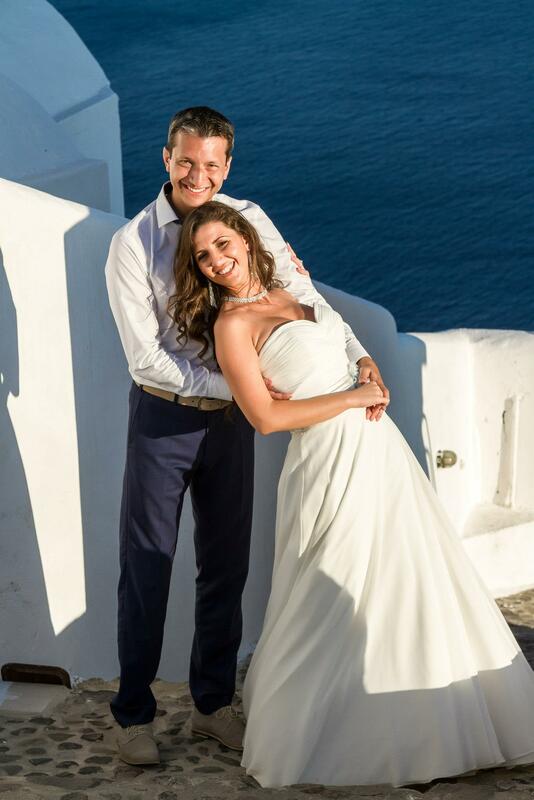 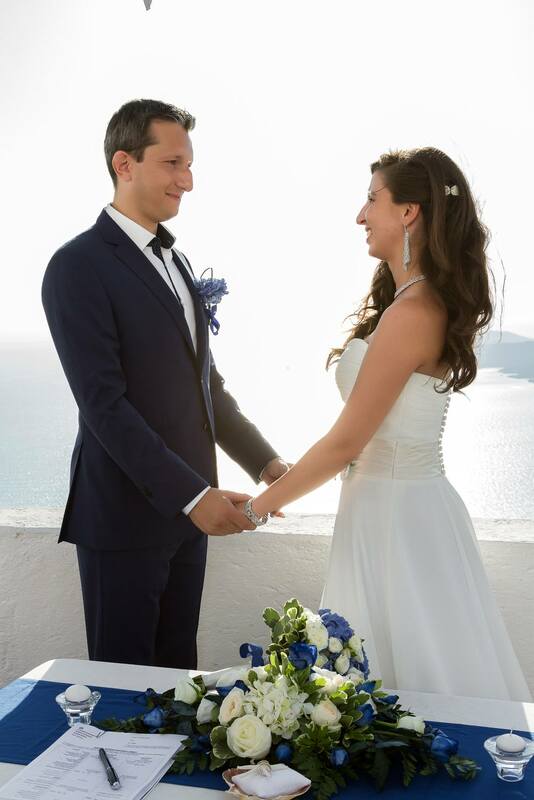 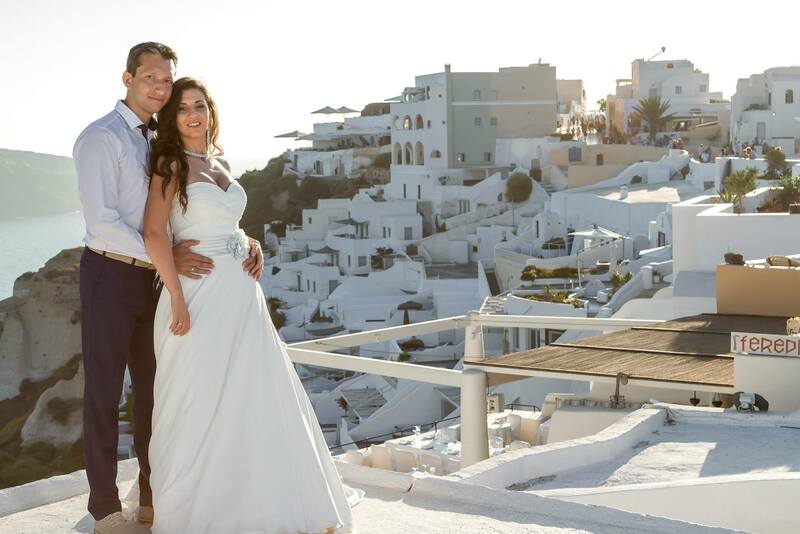 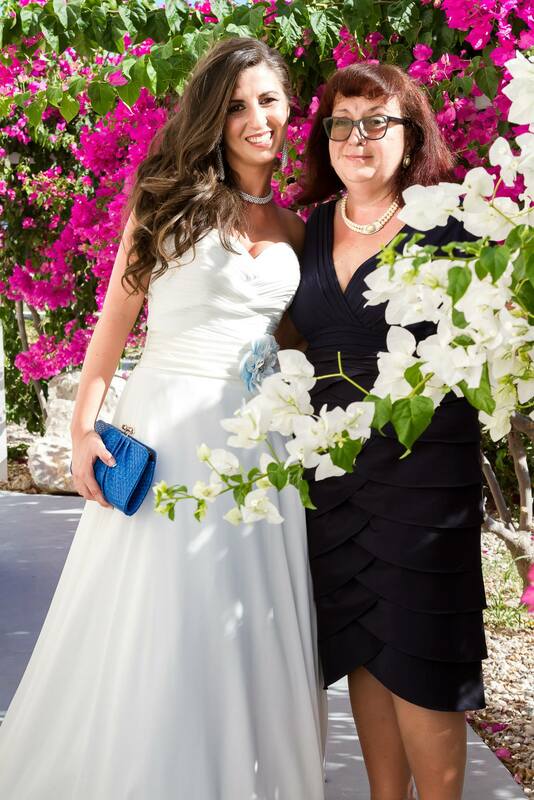 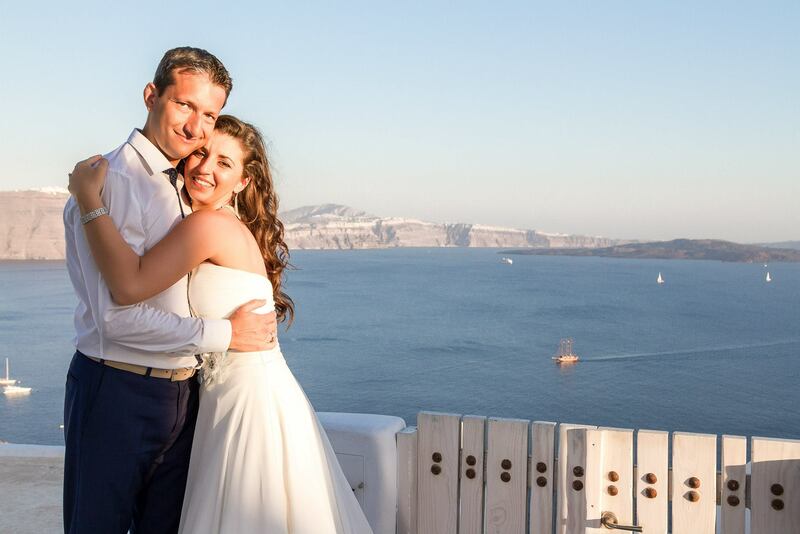 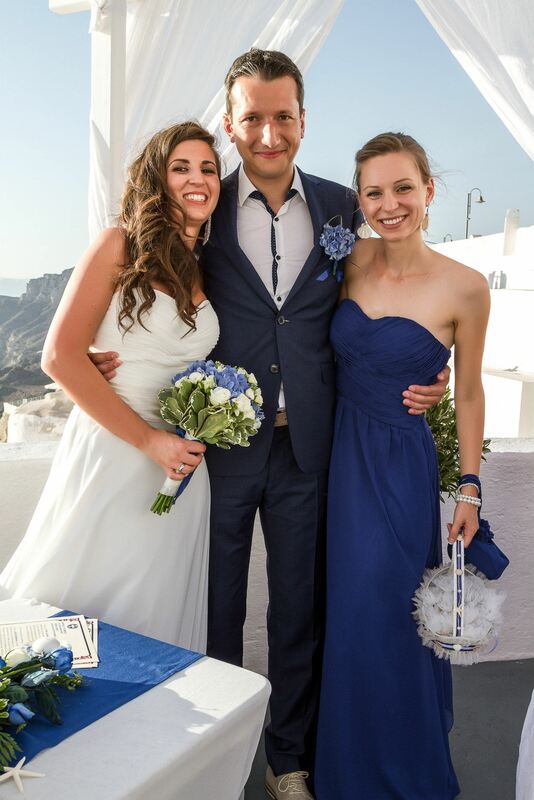 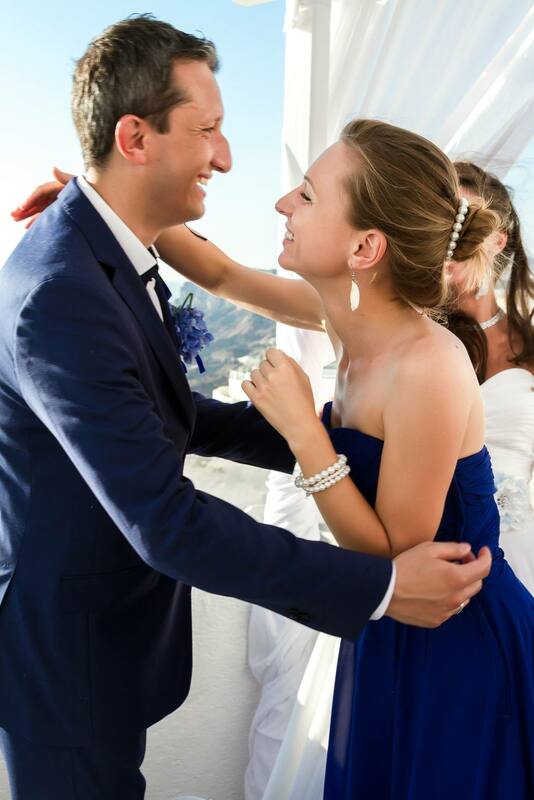 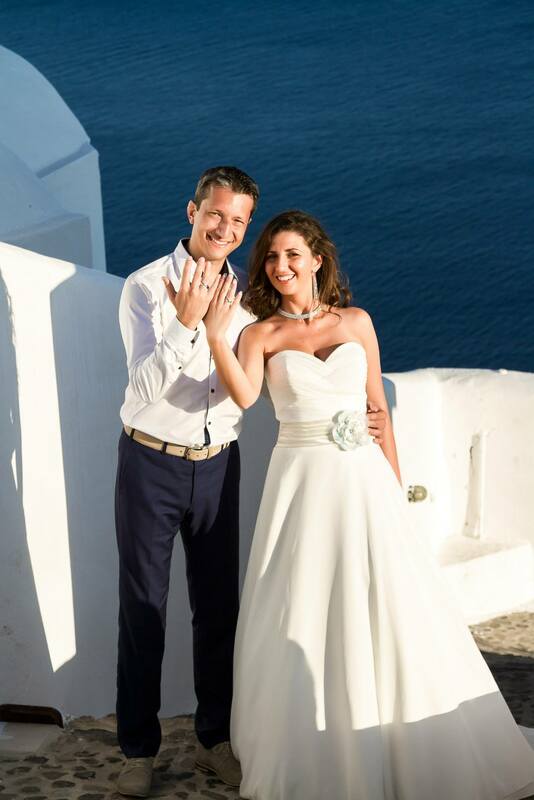 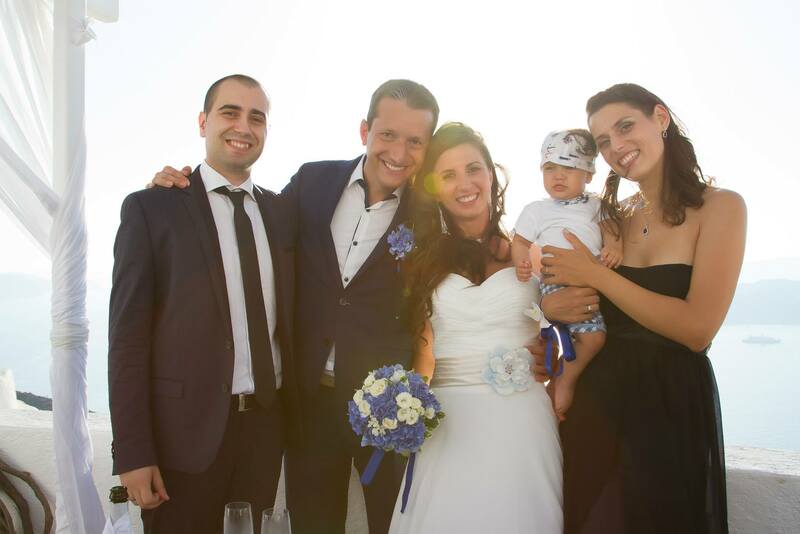 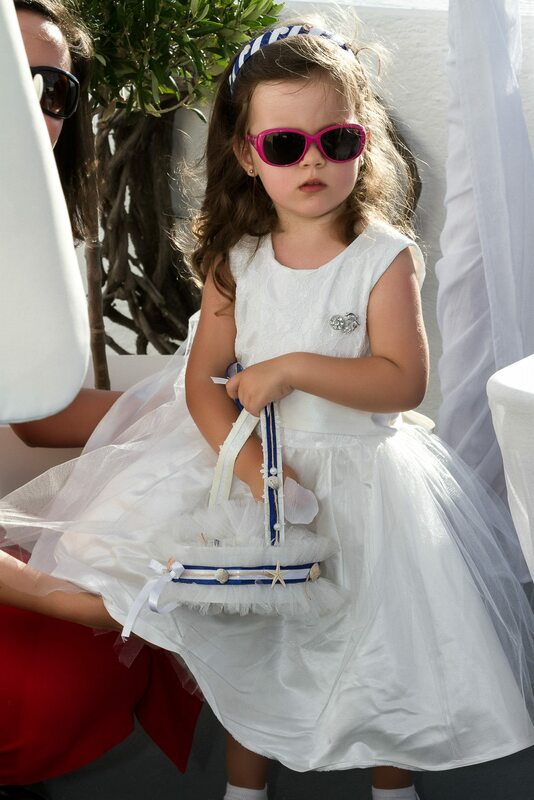 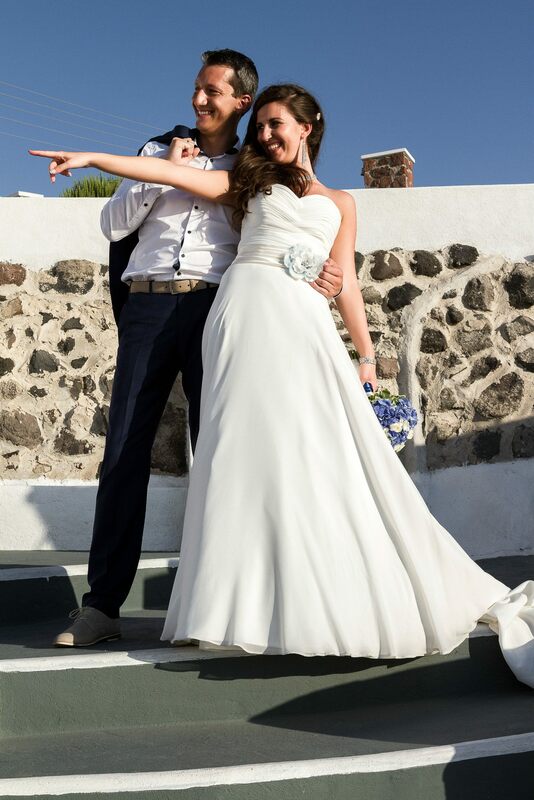 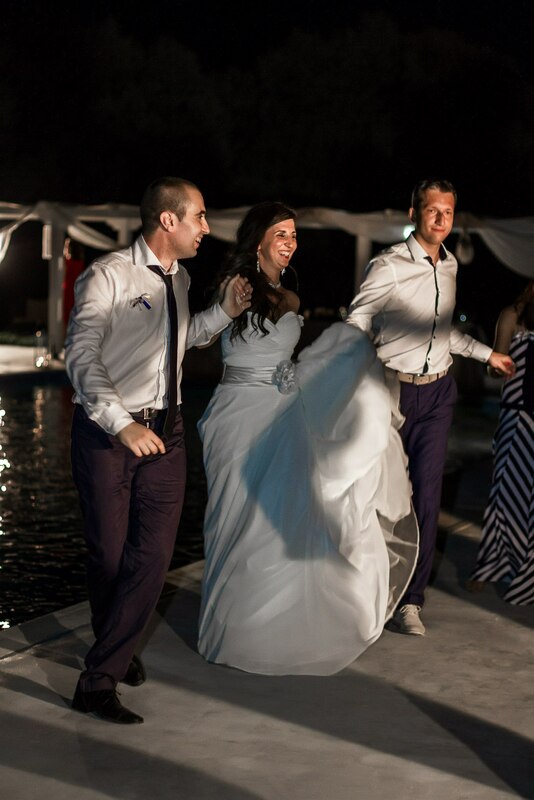 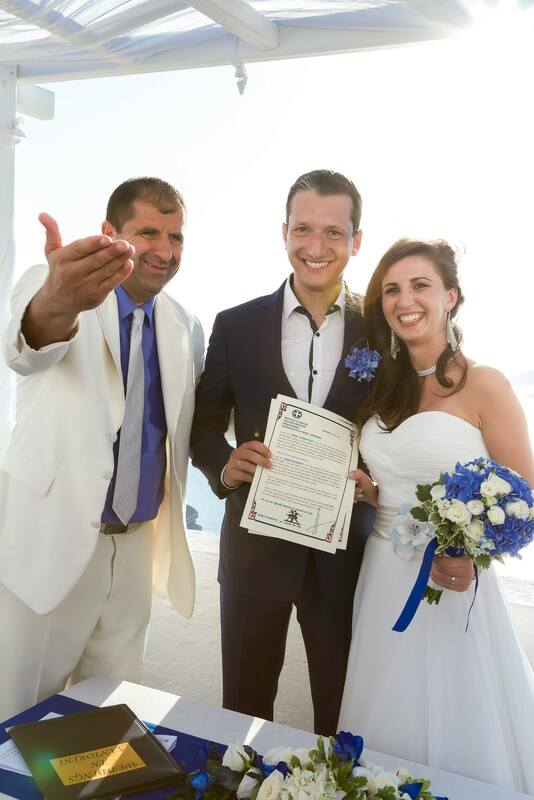 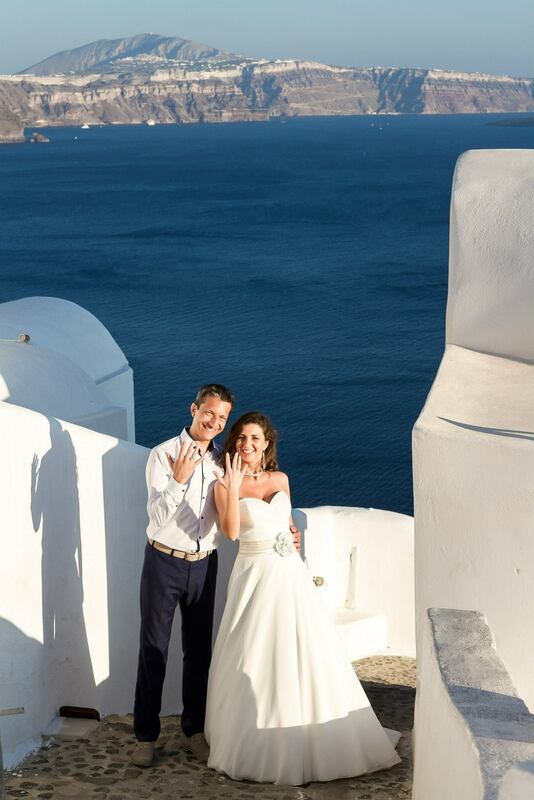 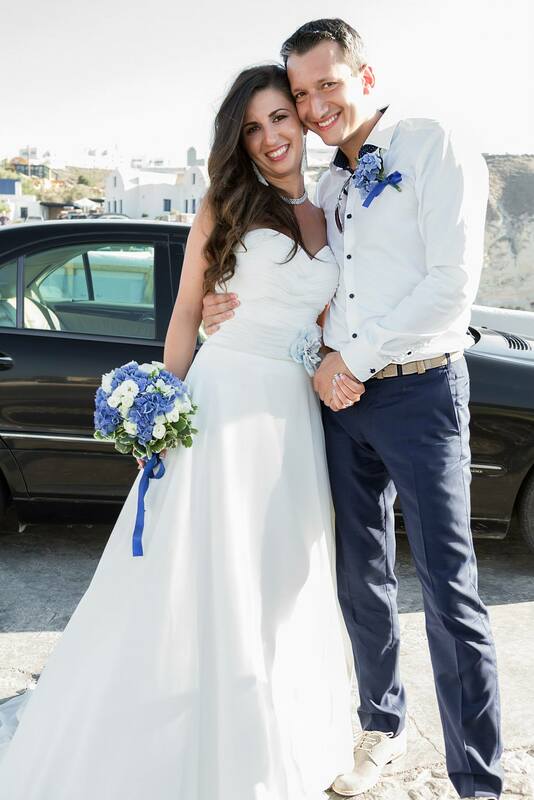 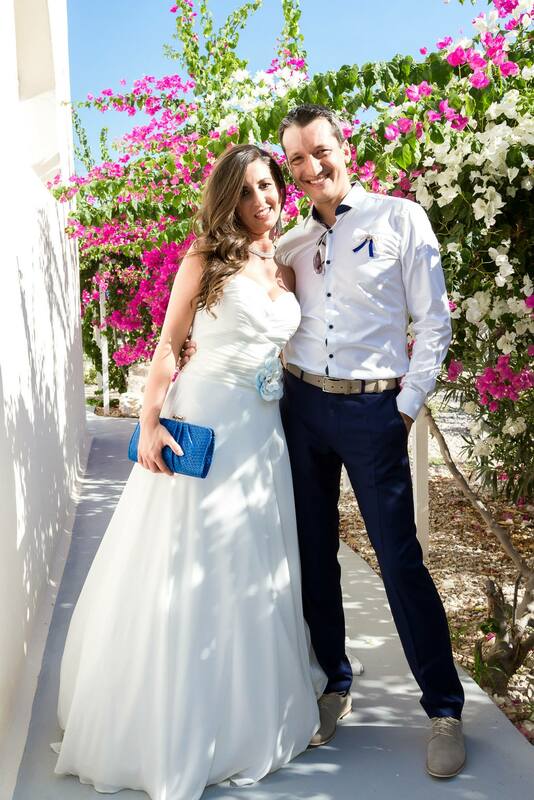 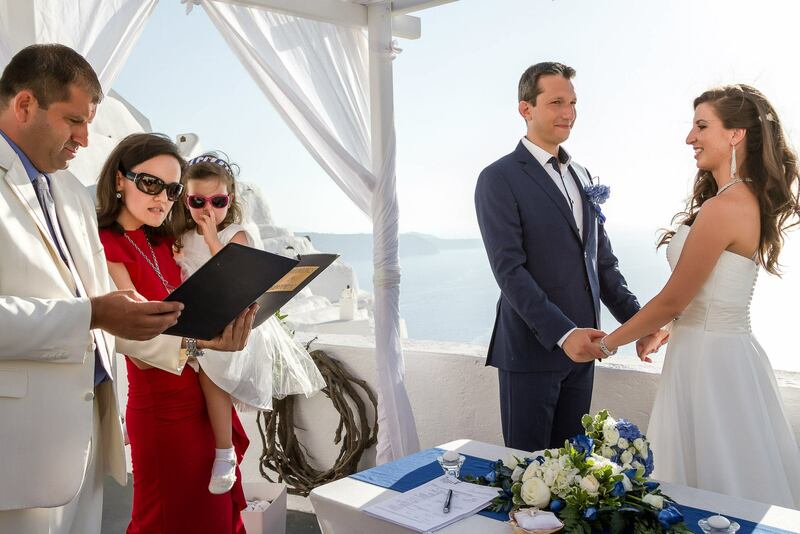 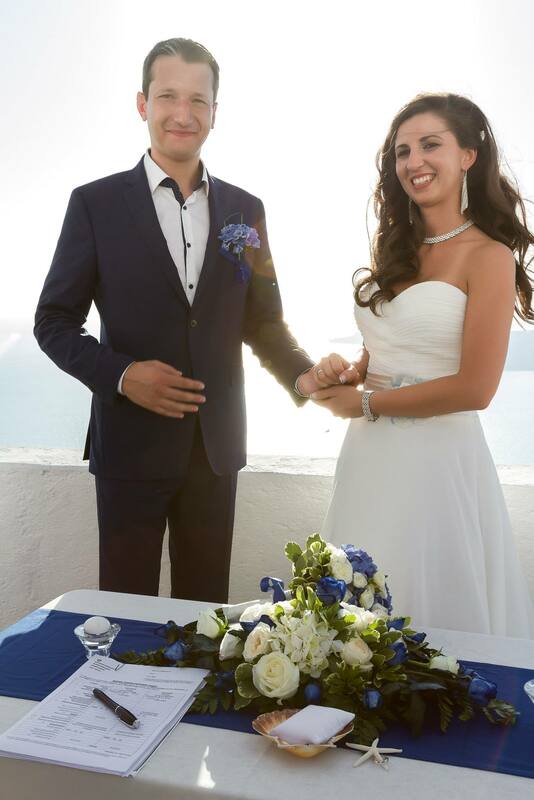 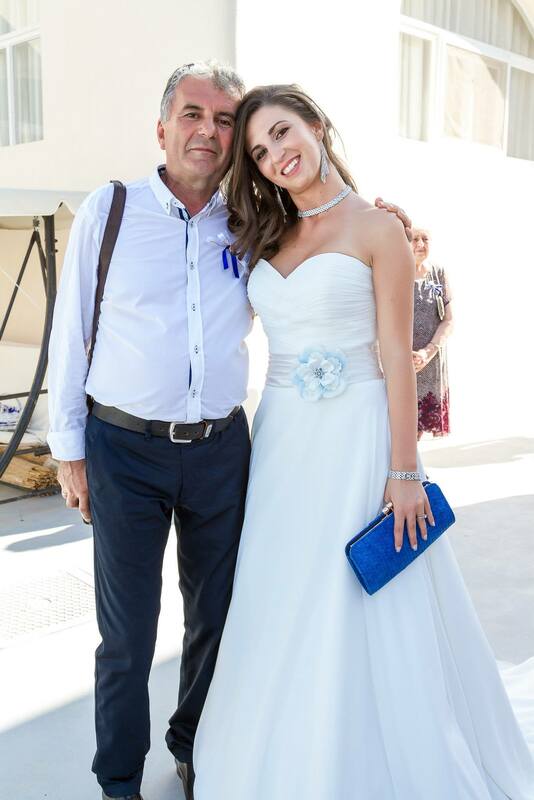 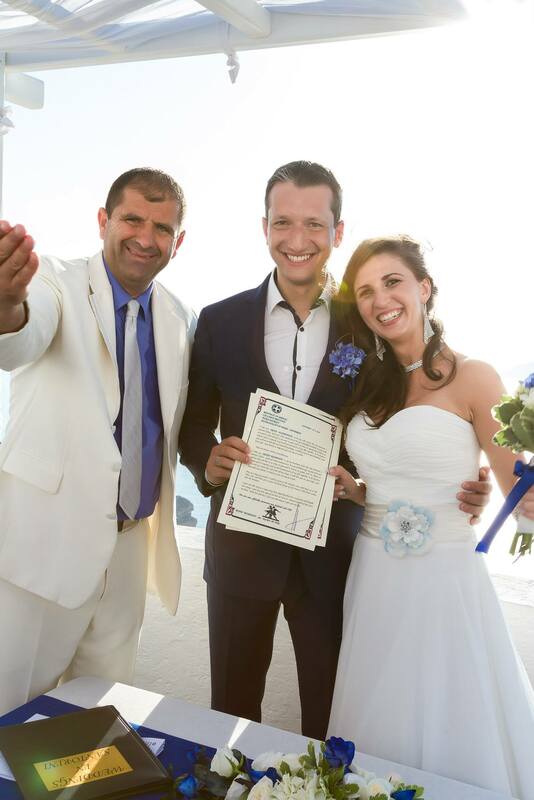 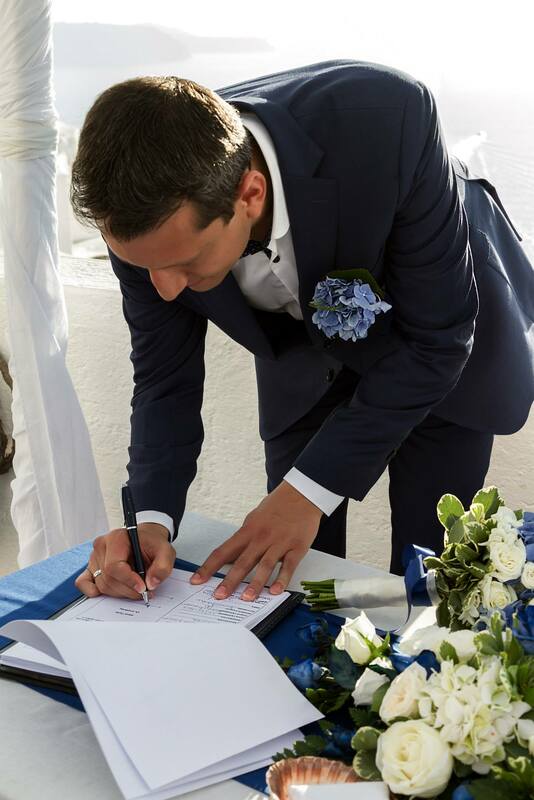 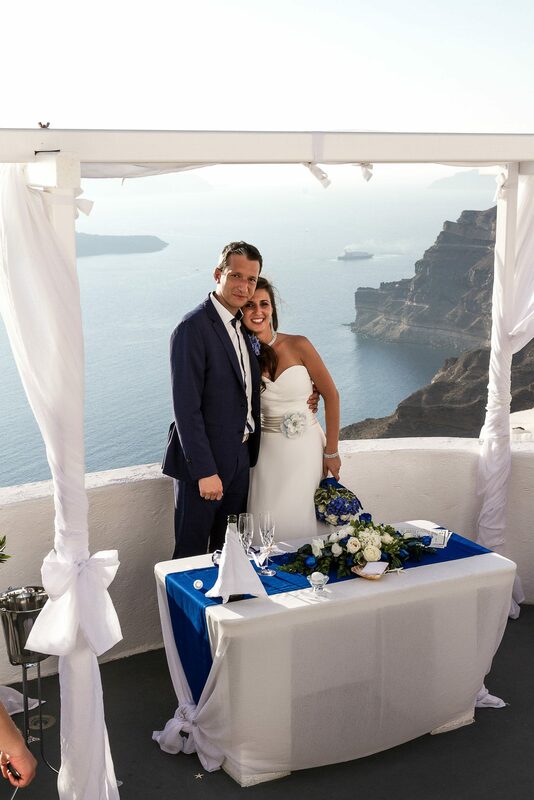 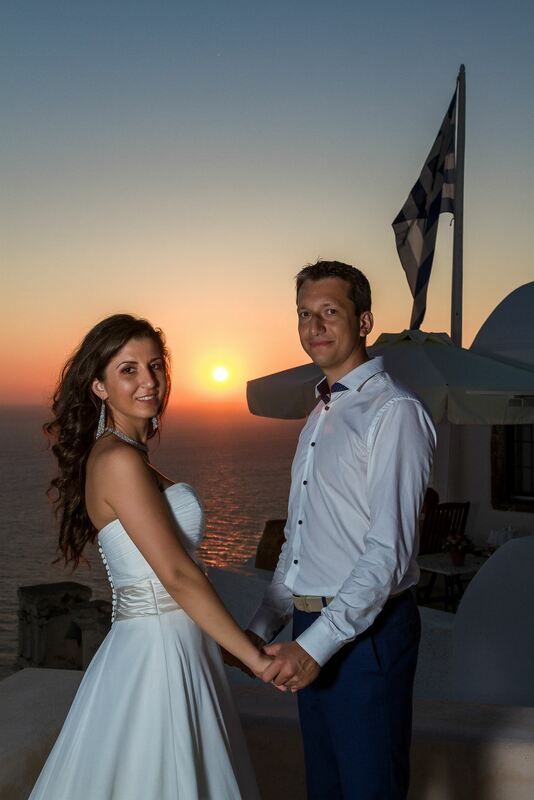 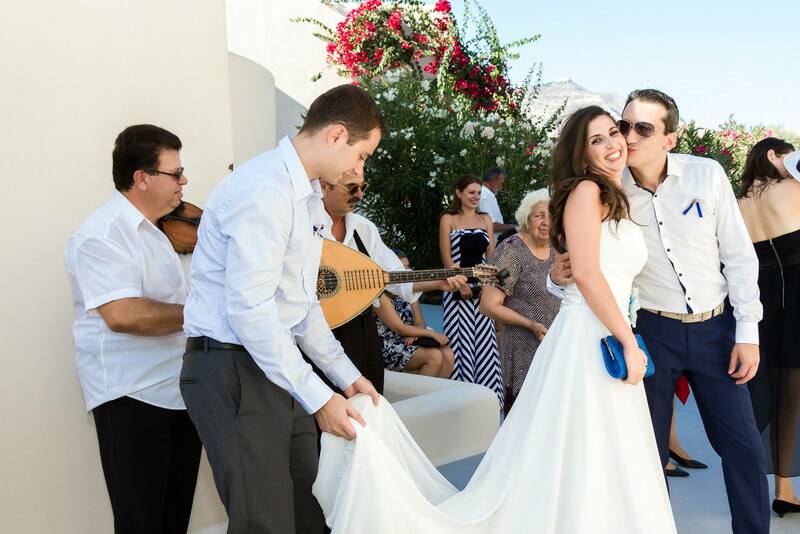 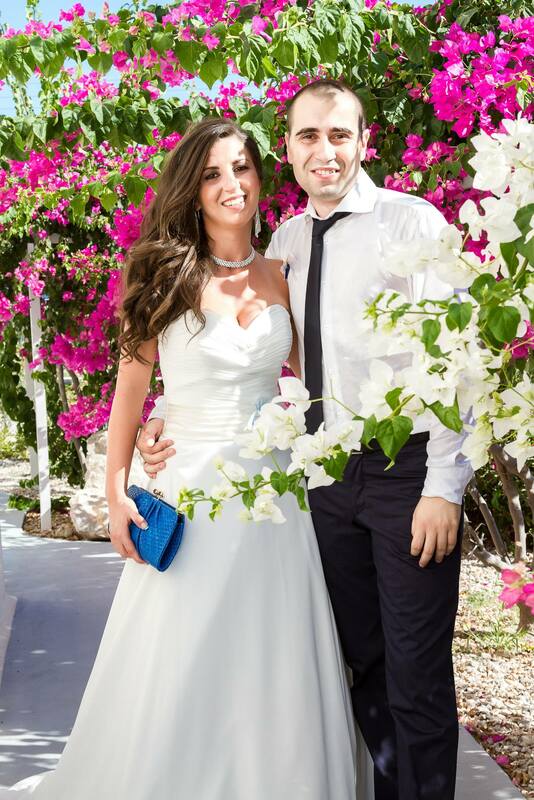 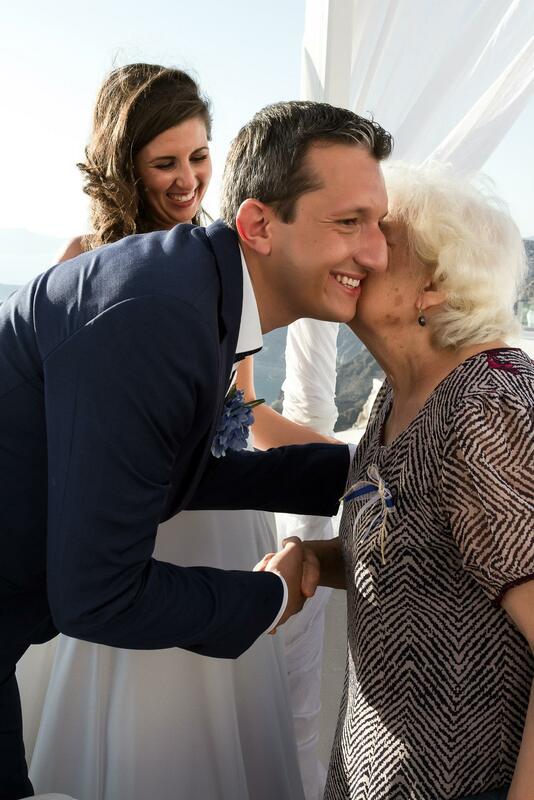 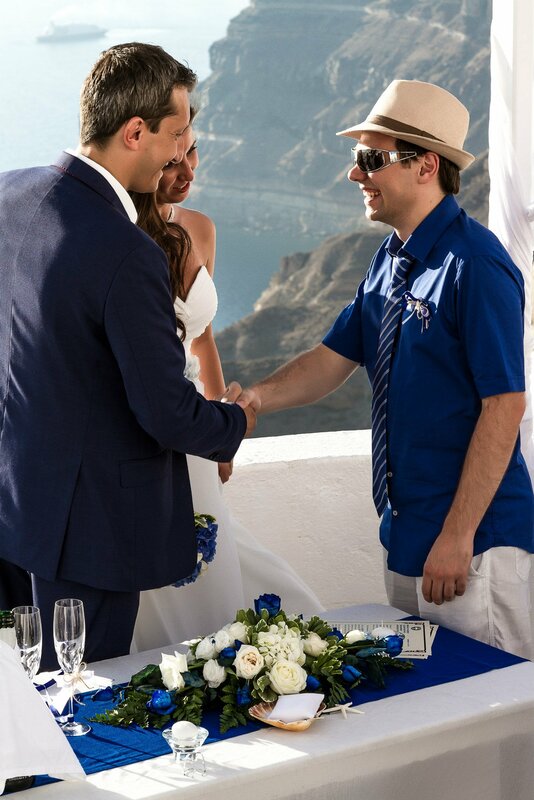 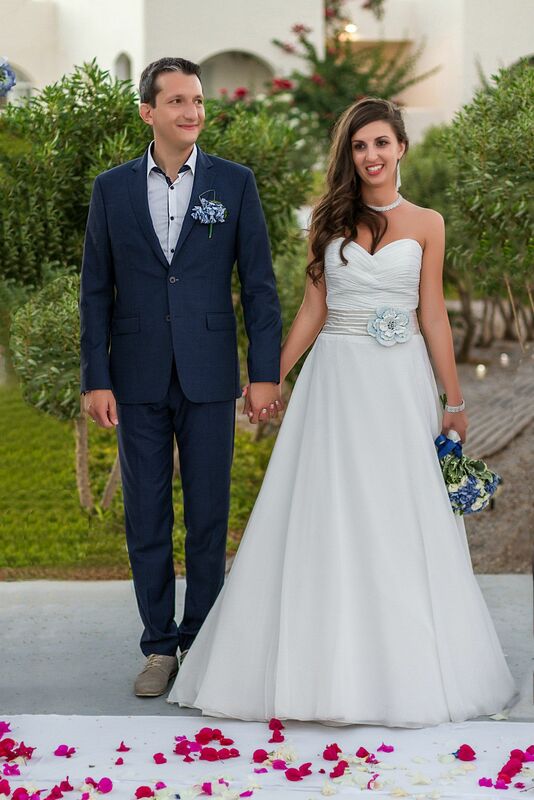 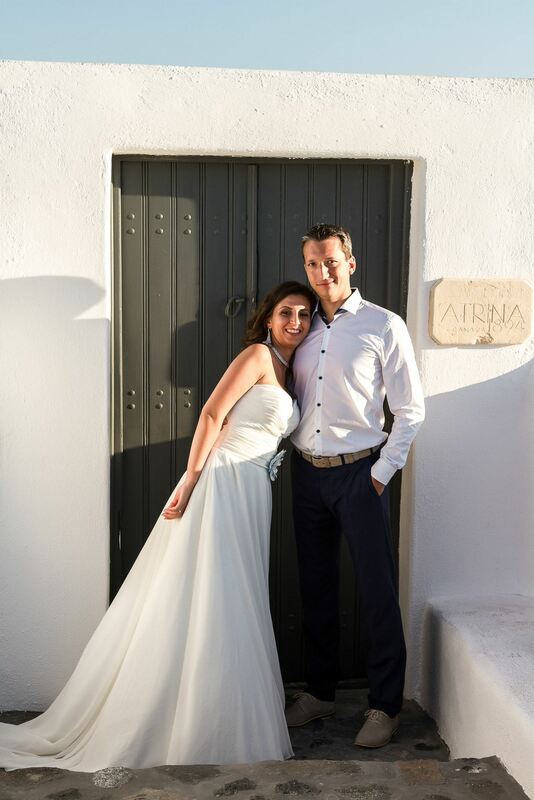 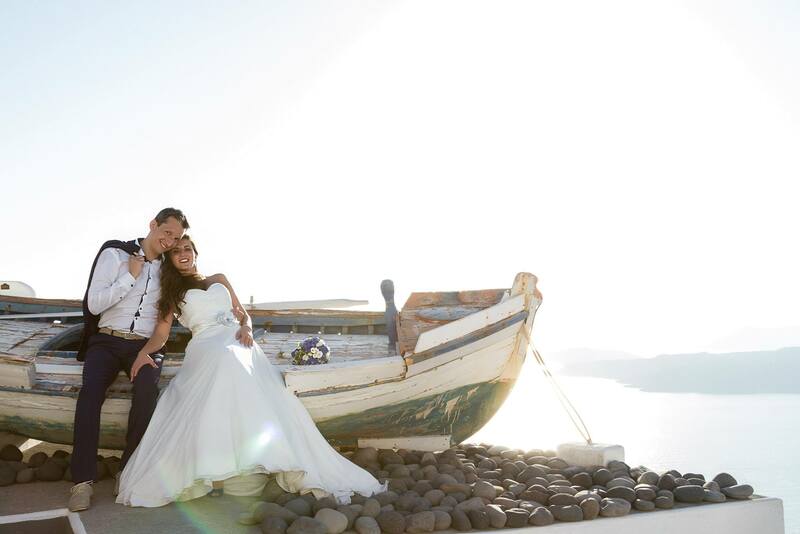 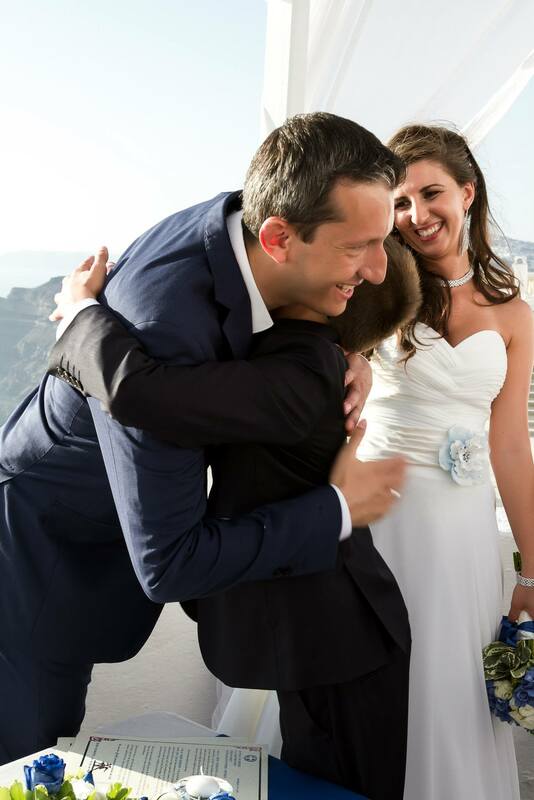 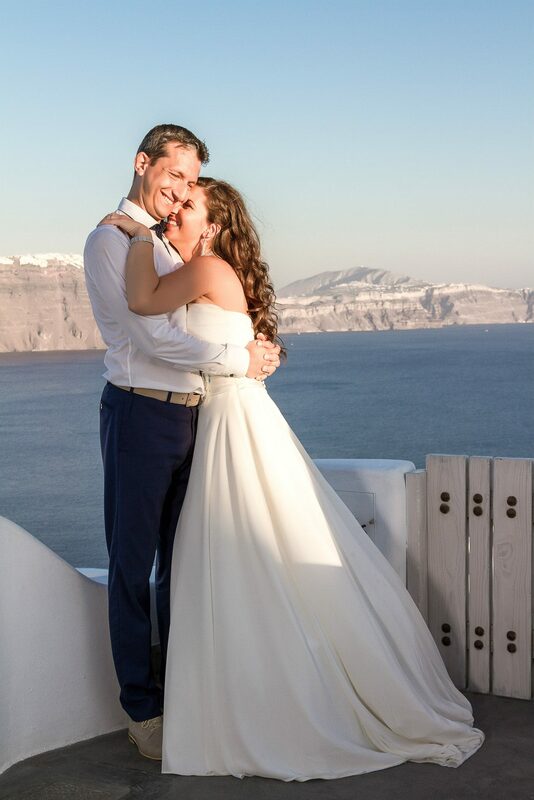 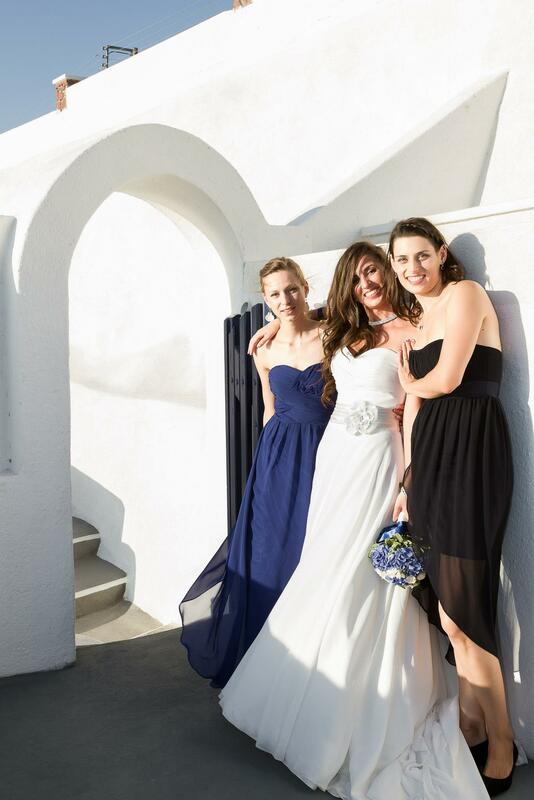 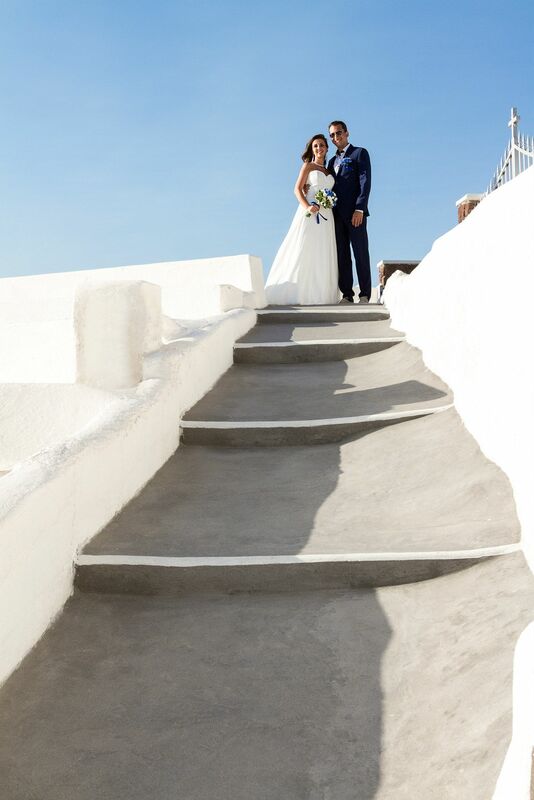 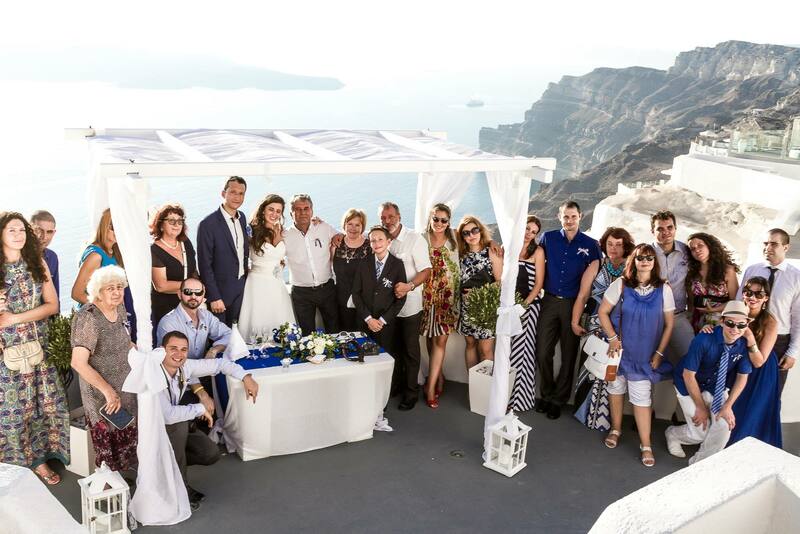 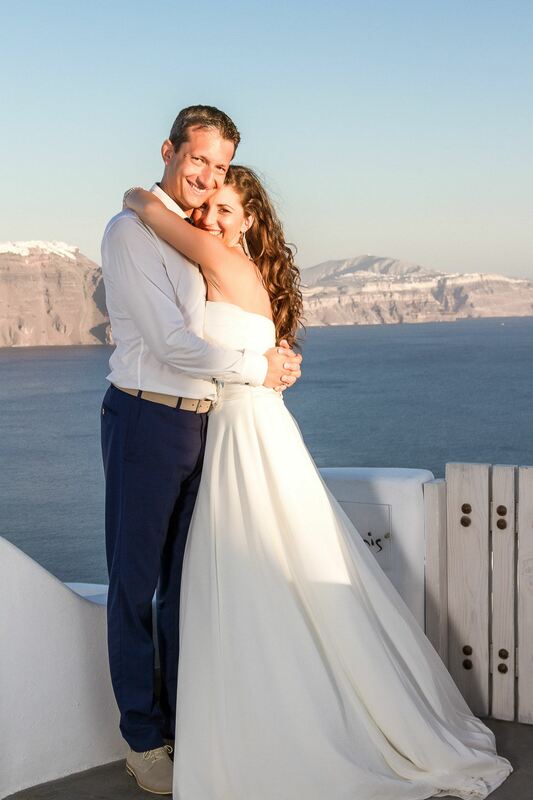 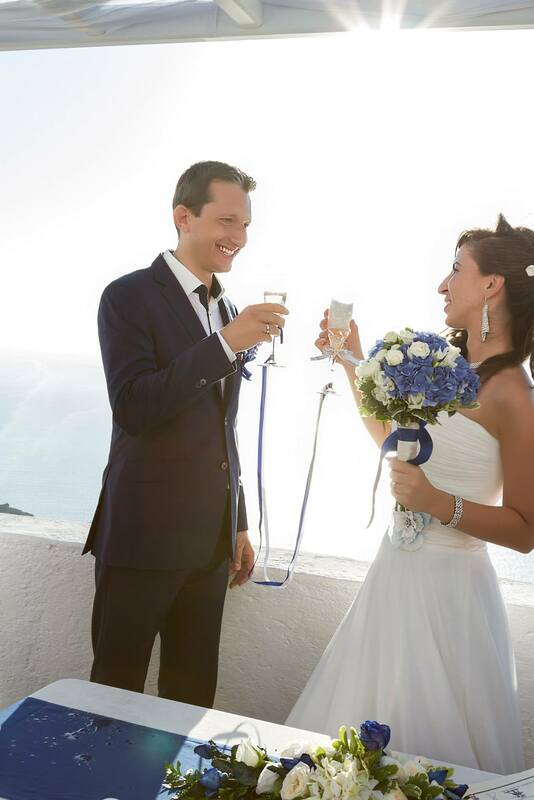 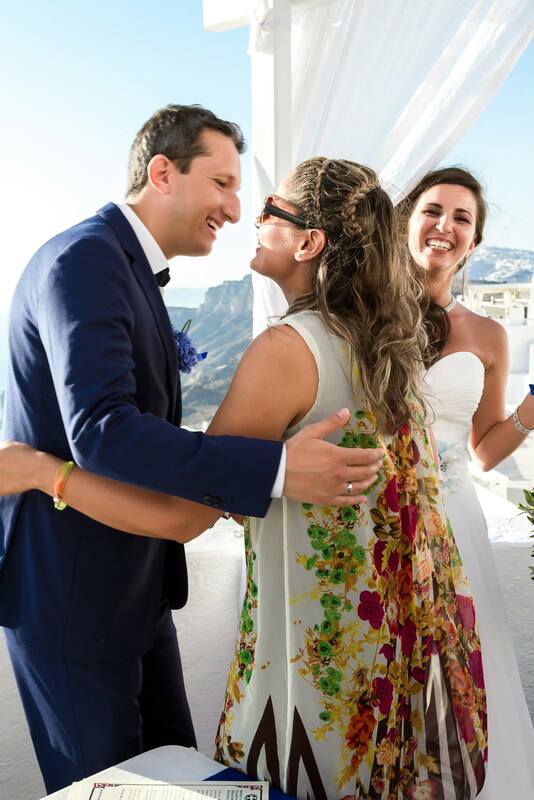 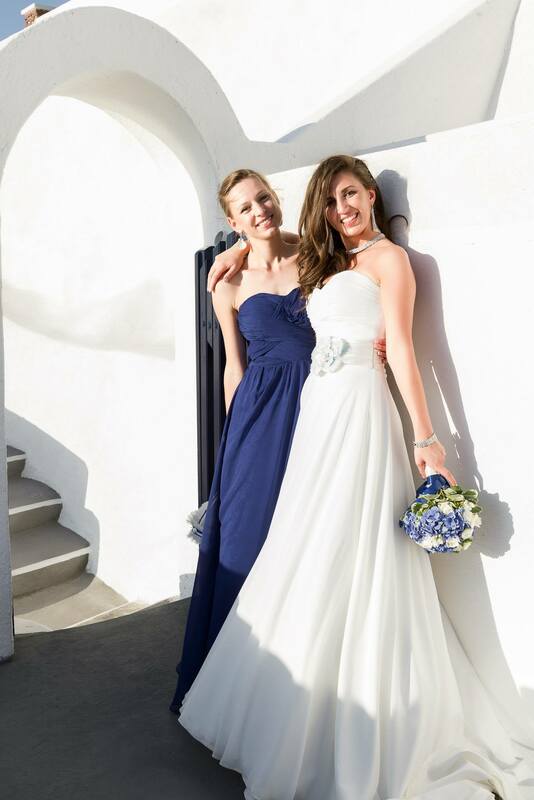 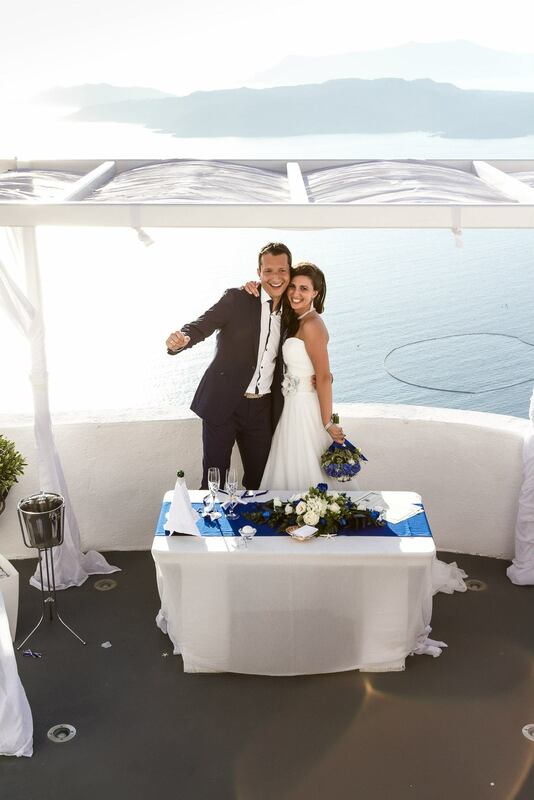 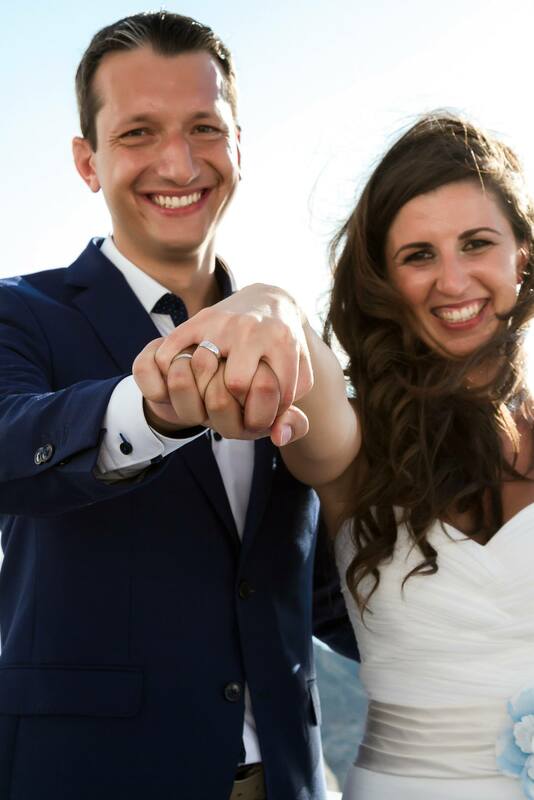 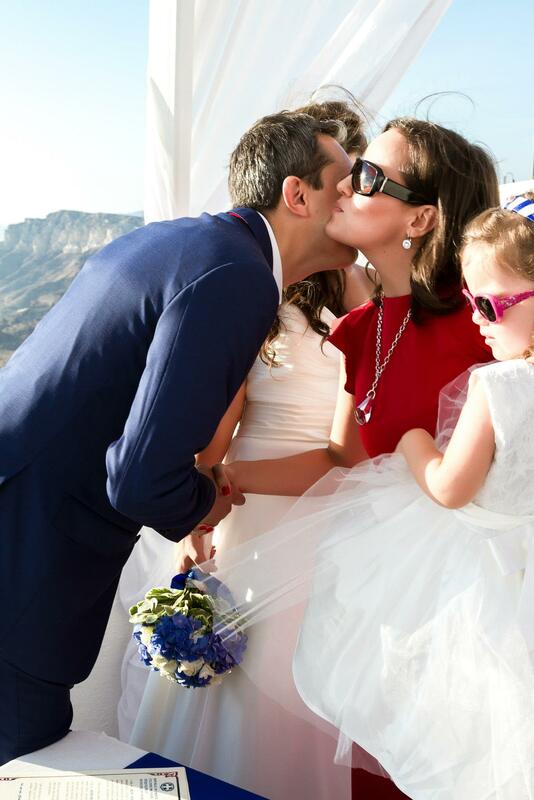 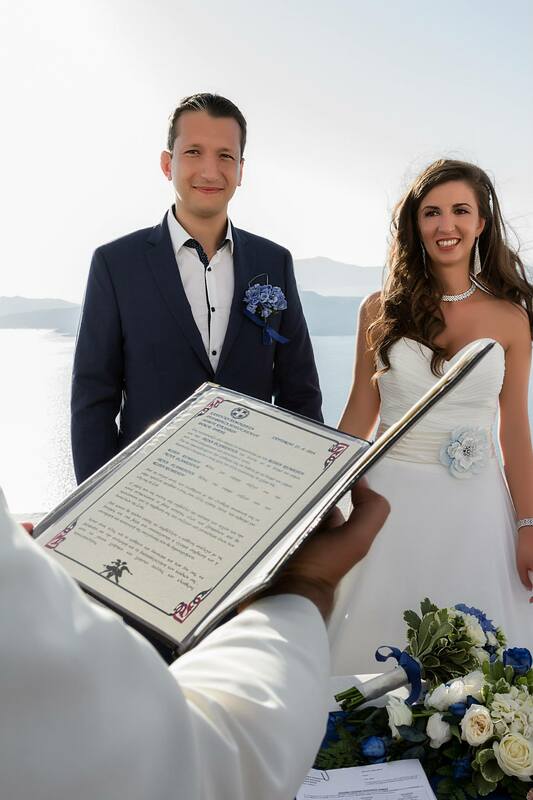 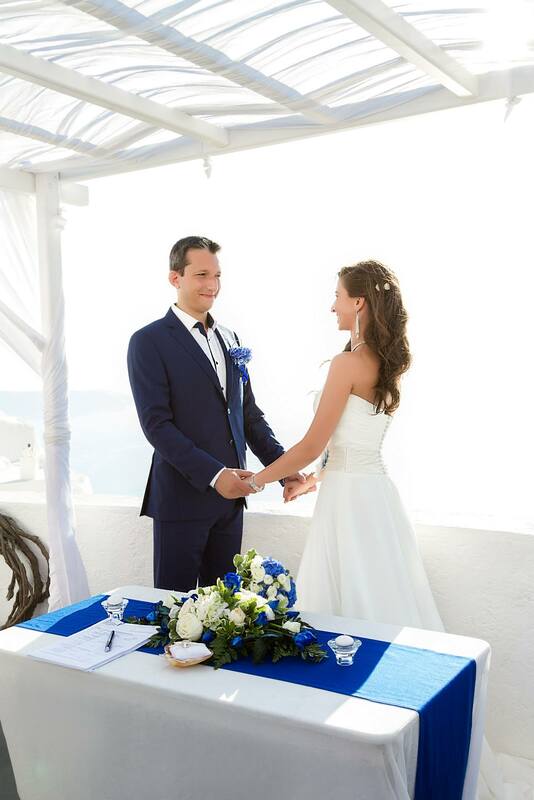 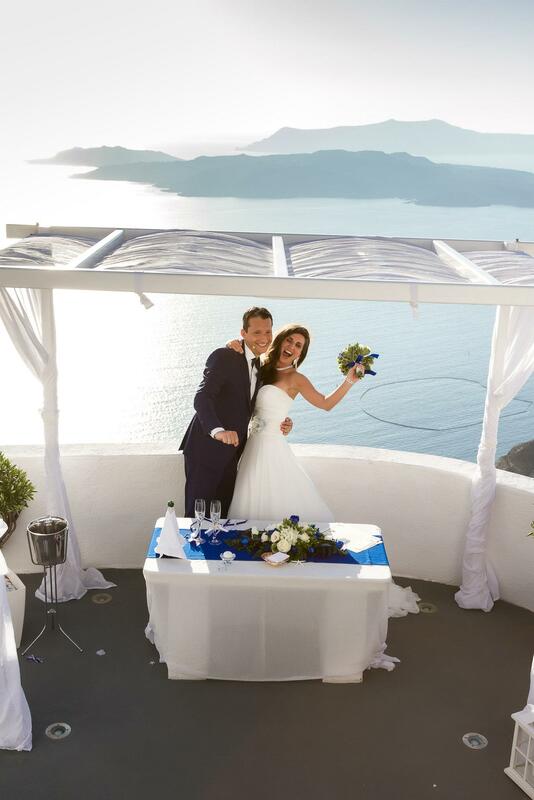 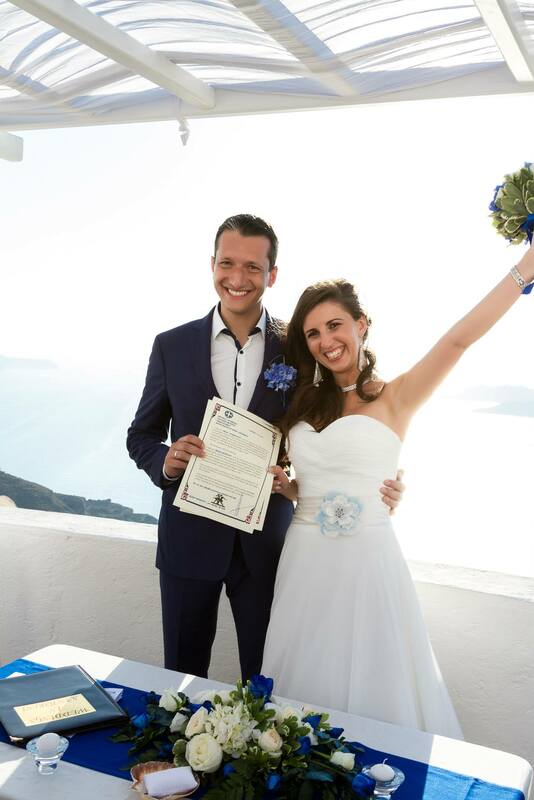 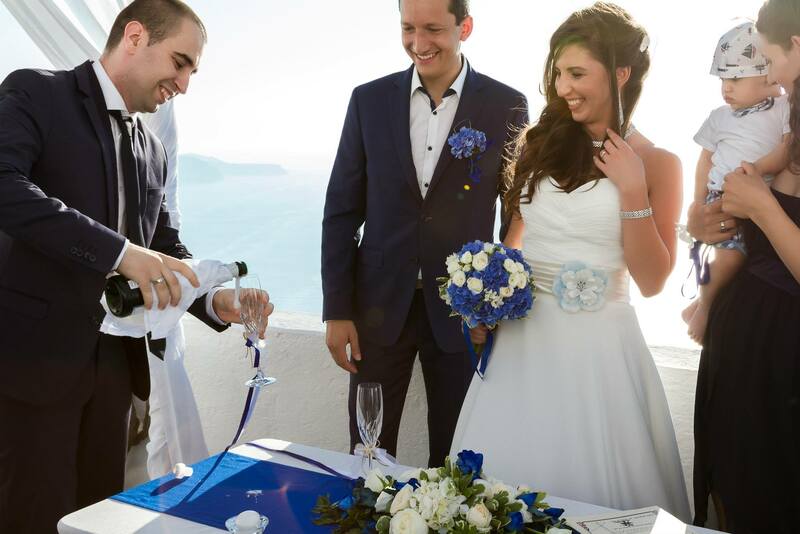 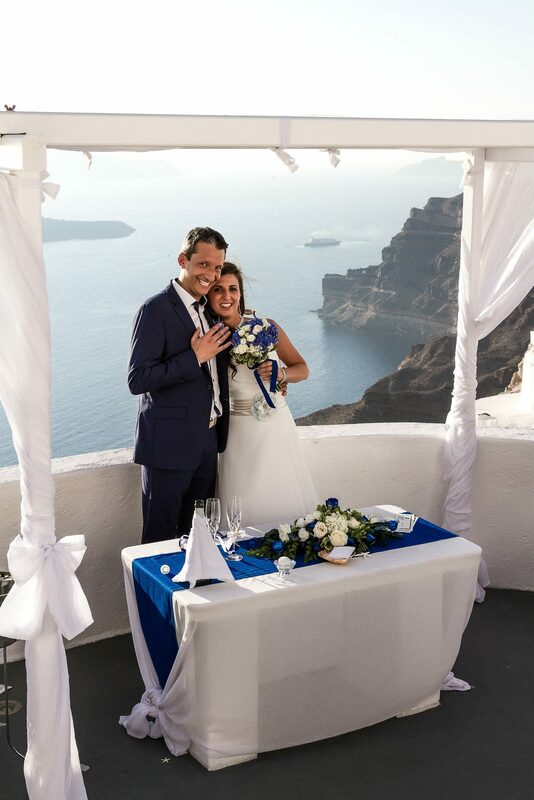 We await for you and your dream wedding in Santorini.